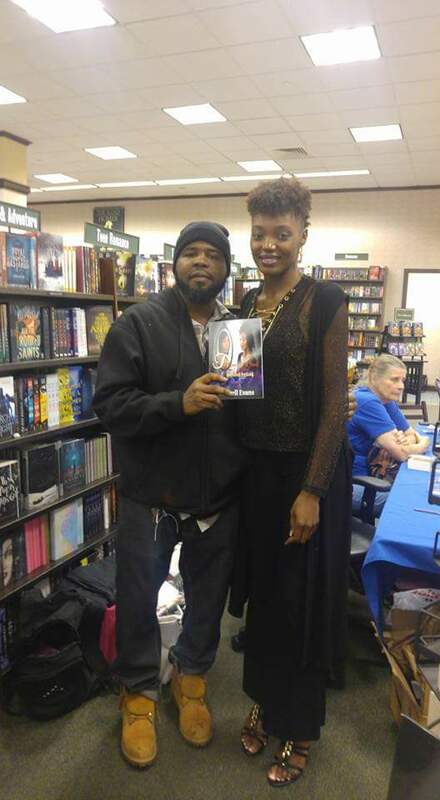 ADVANCING THE KINGDOM — A book that Cherell Evans Latimer needed approximately six months to compose, this Greenville, South Carolina-based author deemed it essential to assemble “Castdown: God Remembers You” in large part because, according to her, we all have either met someone or have been in some form of domestic violence relationship. 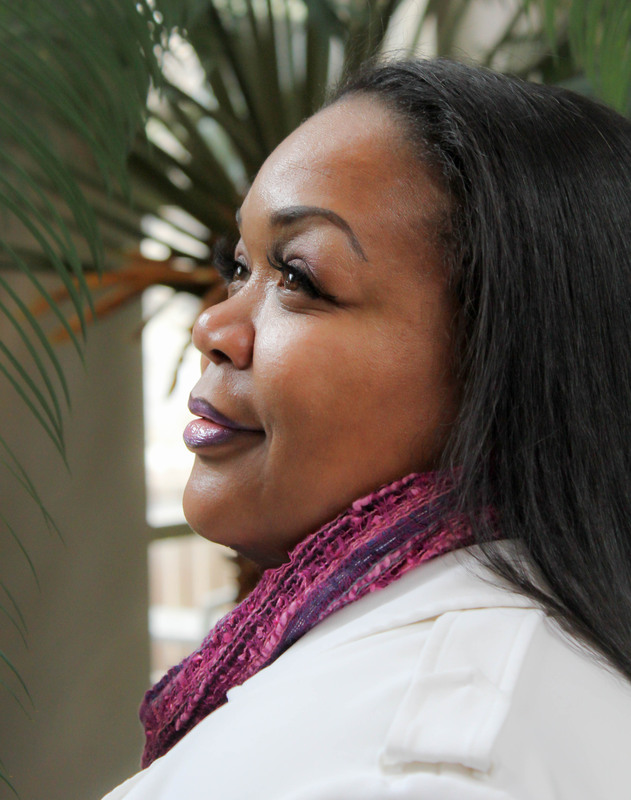 Cherell Evans Latimer doesn’t shy away from the notion that she has a spiritual place. As far as she’s concerned, she’s destined to go to great lengths to protect it all cost. 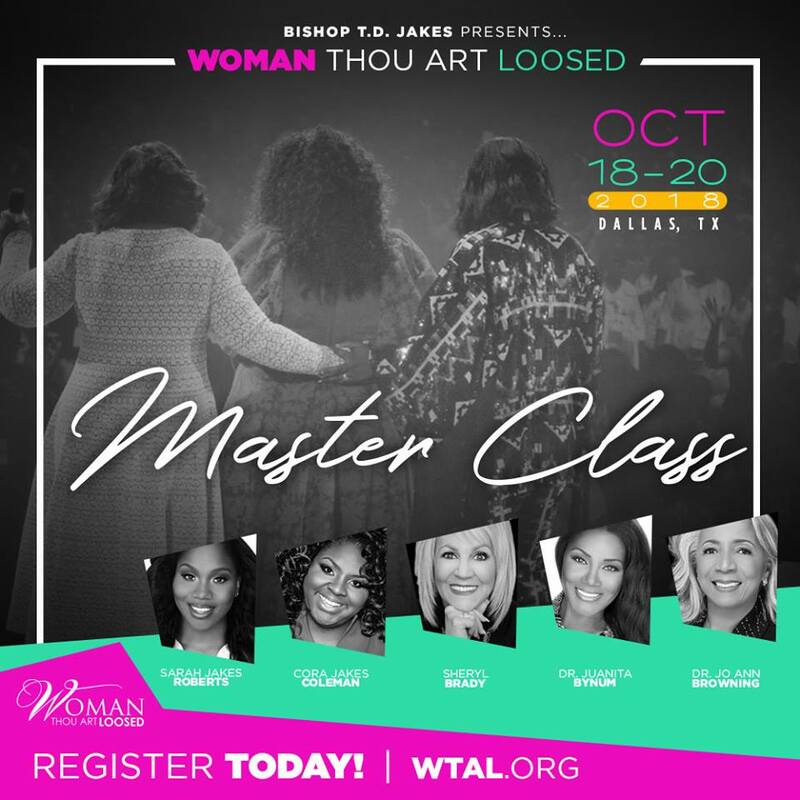 Consider, for instance, how Latimer’s proverbial spiritual place was essentially challenged, particularly during a time in which God was strategically positioning her to engage in a life-changing assignment. As Latimer recalled, it all unfolded about a year or so ago. GOD’S PLAN — A native of Muskegon Heights, Michigan — a rural establishment that rest in Muskegon County and is comprised of roughly 10,856 residents, according to the latest U. S. census — Latimer’s initial plan was to begin writing “Castdown: God Remembers You” at the beginning of last year, but the routine plans surrounding her wedding had caused a three-month delay. 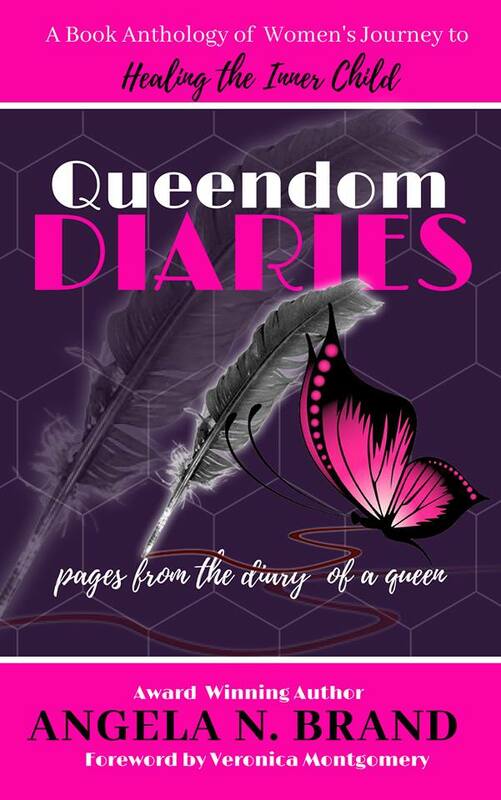 So that is when Latimer had begun to witness her life’s much-anticipated turning point, one that had ultimately catapulted her to what undoubtedly has become a ceremoniously chapter in the process. 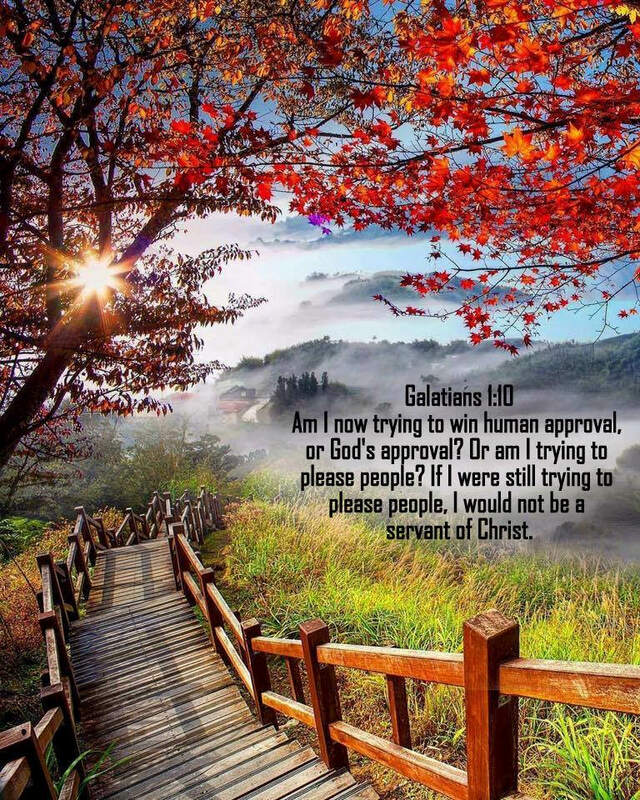 “When I searched for Christian fiction (books), I didn’t find anything that would keep me interested, so God gave me this story line,” Latimer said. 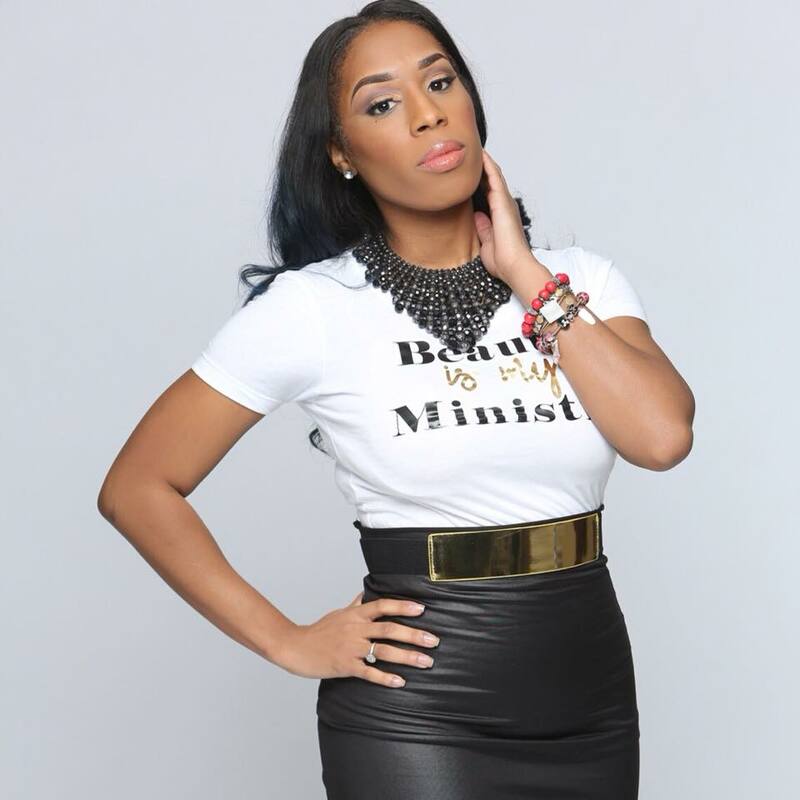 FOR STARTERS — A businesswoman who works primarily from home as the owner of a health and wellness online shopping venture, Latimer also authored “The Wrong Kind Of Love: Defined By God,” a book that recalls what this writer describes as her “personal story and experience with domestic violence.” That book was published June 2017. 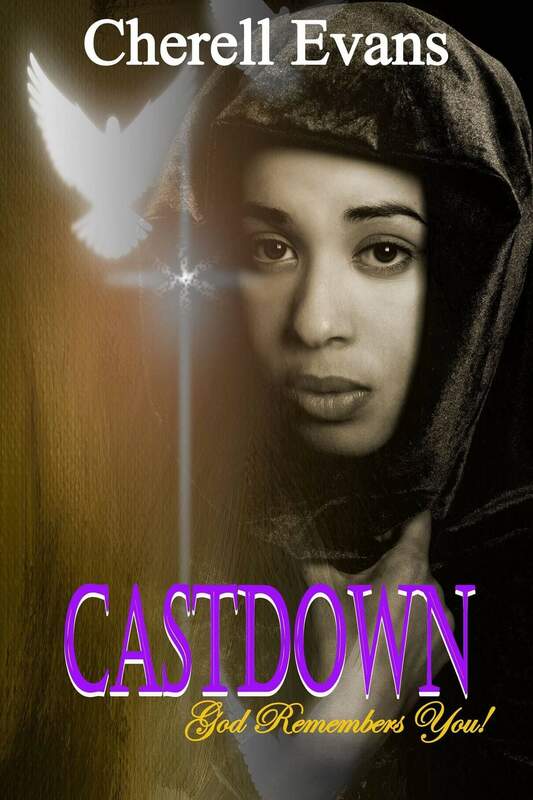 And just like that, Latimer had eventually emerged as the mastermind behind the awe-inspiring book entitled, “Castdown: God Remembers You,” her spiritually-enhancing, thought-provoking project that is somewhere in the neighborhood of three months removed since it was officially published. 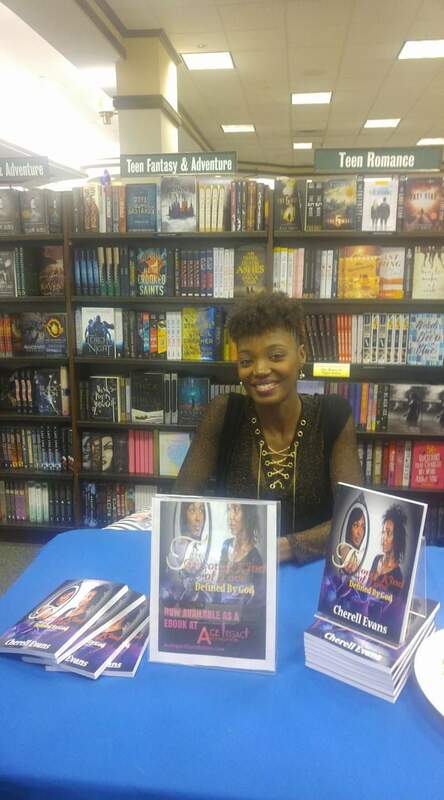 A book that Latimer needed approximately six months to compose, this Greenville, South Carolina-based author deemed it essential to assemble “Castdown: God Remembers You” in large part because, according to her, we all have either met someone or have been in some form of domestic violence relationship. A native of Muskegon Heights, Michigan — a rural establishment that rest in Muskegon County and is comprised of roughly 10,856 residents, according to the latest U. S. census — Latimer’s initial plan was to begin writing “Castdown: God Remembers You” at the beginning of last year, but the routine plans surrounding her wedding had caused a three-month delay. 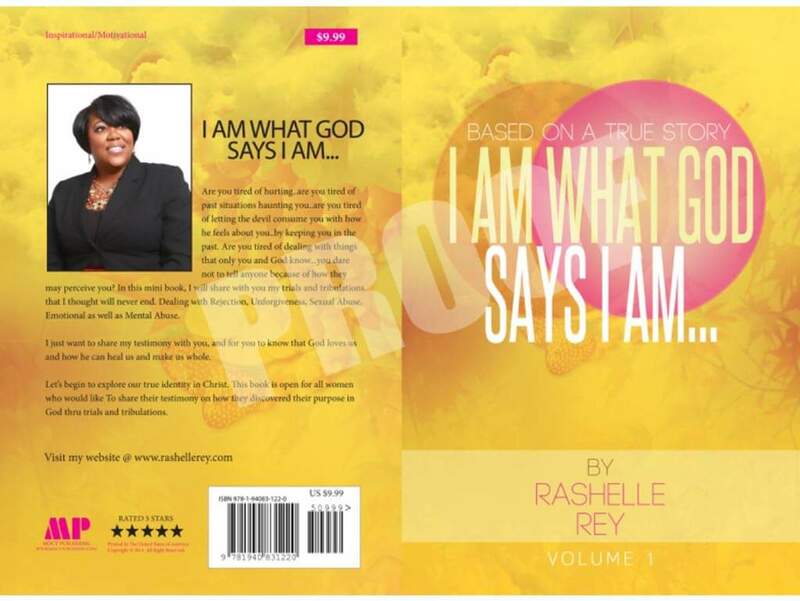 However, once she commenced to constructing a book that figures to impact countless of lives throughout the Body of Christ and can be purchased at https://acepublishing.org/, she was reminded, among other things, that God had essentially singled her out to write a book for such a critical time as now. That book was published June 2017. Now with “Castdown: God Remembers You” presently on the market, Latimer has announced that other books are forthcoming, most notably “Castdown 2: God Is Pleased,” which is projected to hit the market this summer. 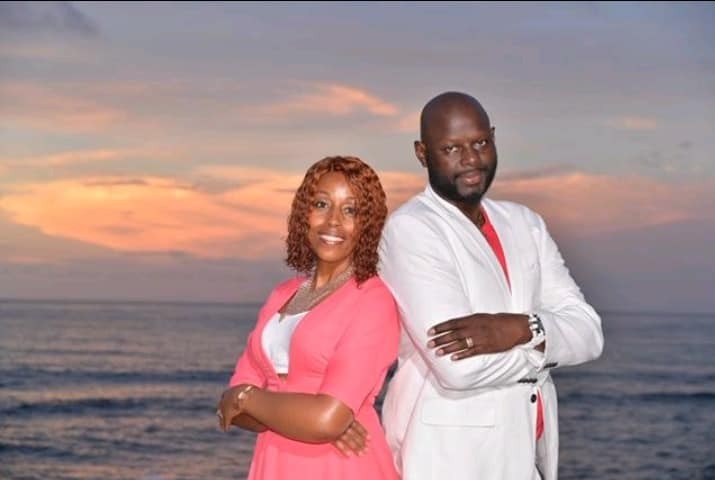 ARRANGED AND APPOINTED BY GOD — Latimer had eventually emerged as the mastermind behind the awe-inspiring book entitled, “Castdown: God Remembers You,” her spiritually-enhancing, thought-provoking project that is somewhere in the neighborhood of three months since it was officially published. 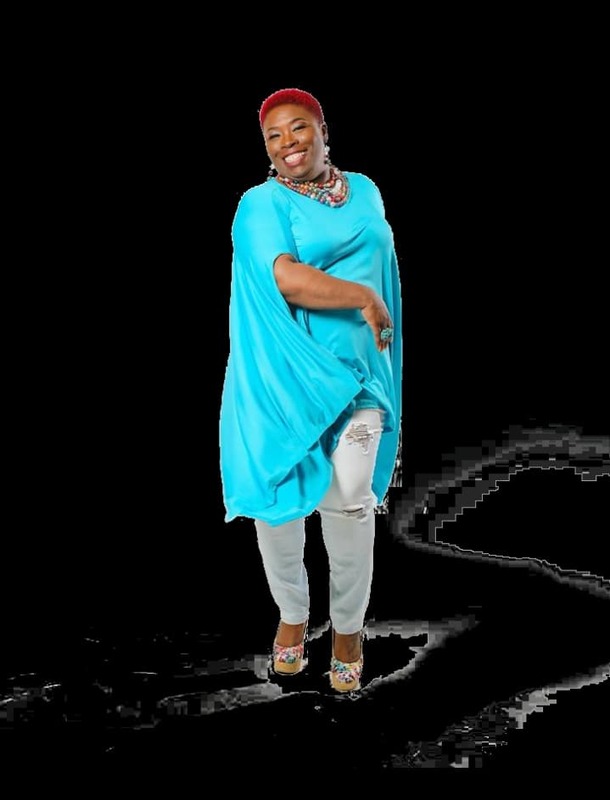 To her credit, she’s become the beneficiary of some favorable feedback since the release of her latest book. Because after all, our spiritual place somewhat by which we must protect at all cost. 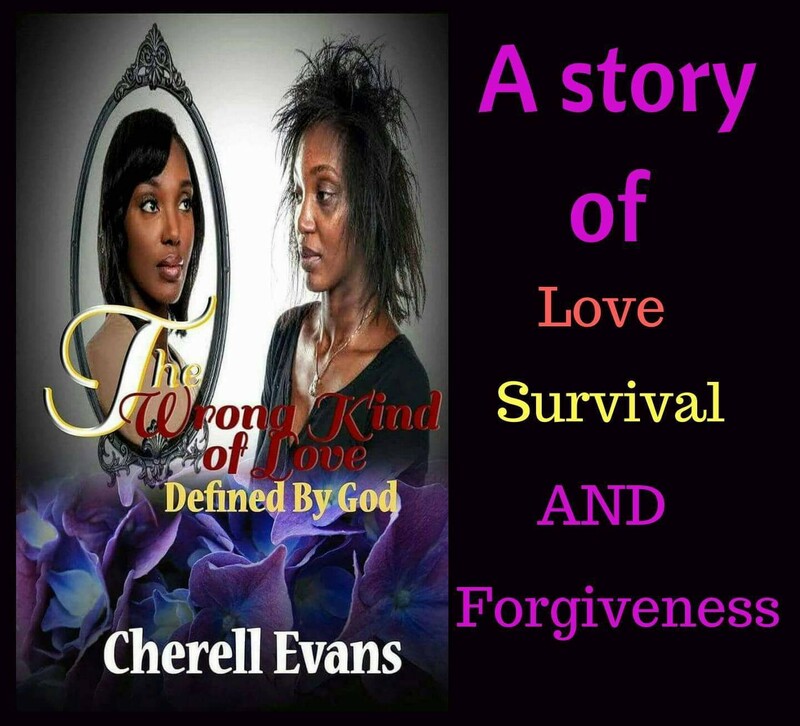 For more information about Greenville, South Carolina-area Author/Businesswoman Cherell Evans Latimer, connect with her via Facebook at: https://www.facebook.com/champaintravels.evans, or send email to: cherelllatimer@acepublishing.org. Also, follow her blog at: https://acepublishing.org/. 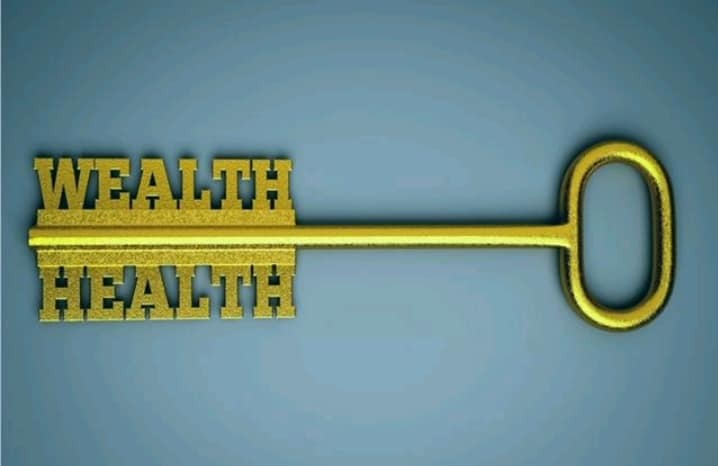 What better way to kick off the New Year than by establishing a plan to upgrade your health and financial status? 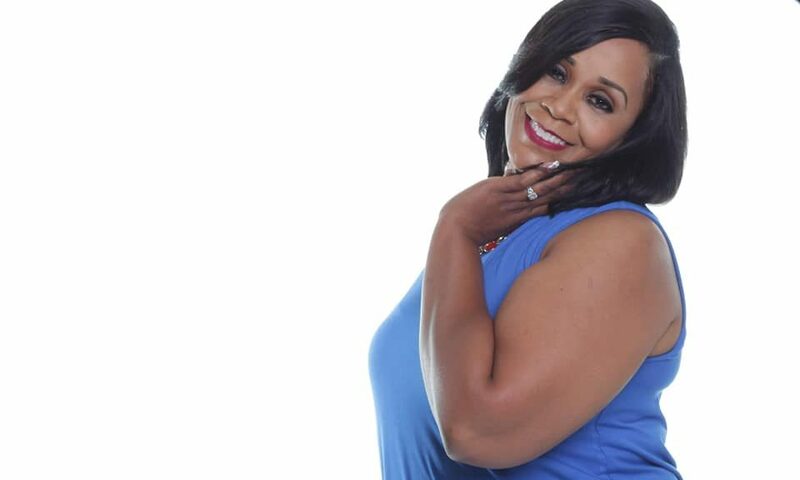 That’s what breast cancer survivor and Detroit-area businesswoman Nicole Pettiway has become most noted for doing — strategically helping busy professional men and women achieve and sustain their health and wealth goals. “I believe all women and men deserve to have vibrant health and financial freedom,” Pettiway told Making Headline News during a recent interview. 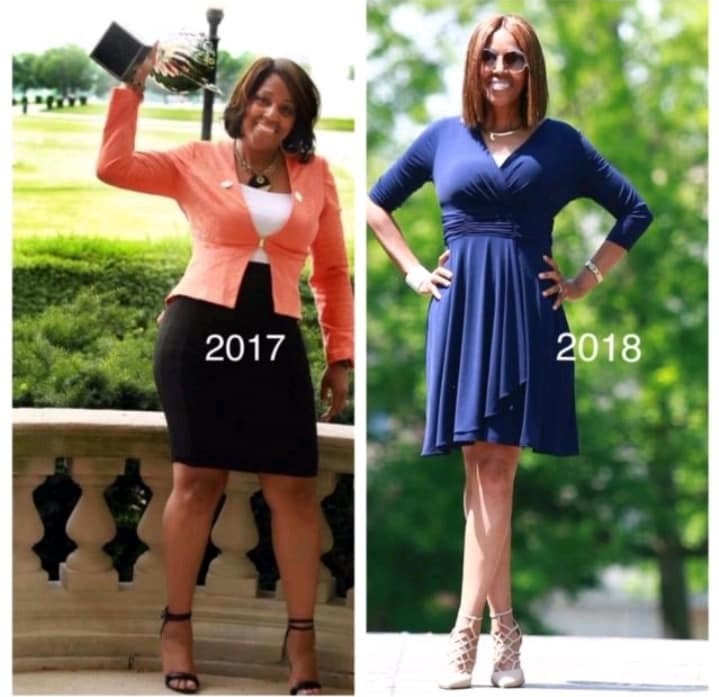 MAJOR MILESTONE — Detroit native and breast cancer survivor, Nicole Pettiway, 49, used her mentoring experience of more than two decades and four years of coaching experience to launch The Health and Wealth Company, LLC — a progressive business venture that offers professional men and women transformational health and financial services so they can experience lasting lifestyle changes. 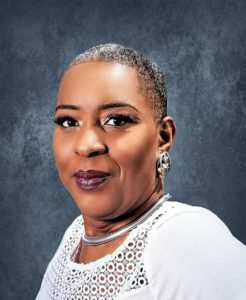 Detroit native and breast cancer survivor, Nicole Pettiway, 49, used her mentoring experience of over two decades and four years of coaching experience to launch The Health and Wealth Company, LLC — a progressive business venture that offers men and women transformational health and financial services so they can experience lasting lifestyle changes. 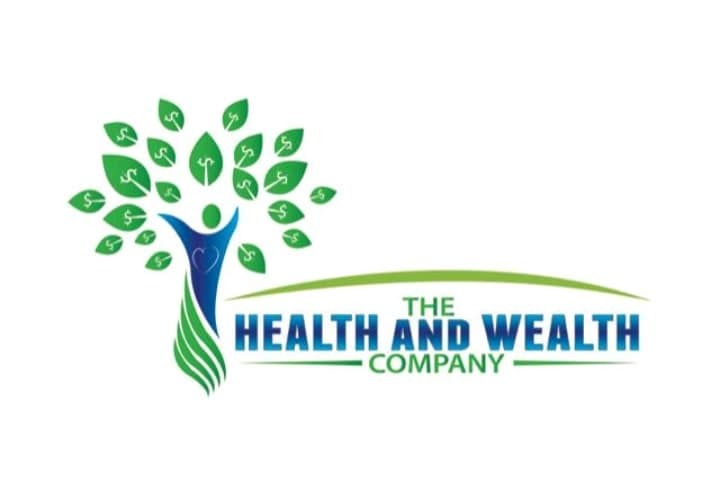 The Health and Wealth Company is geared towards empowering men and women with the skills and support to achieve vibrant health as well as tools to make wise economic decisions through private or group coaching programs and workshops. 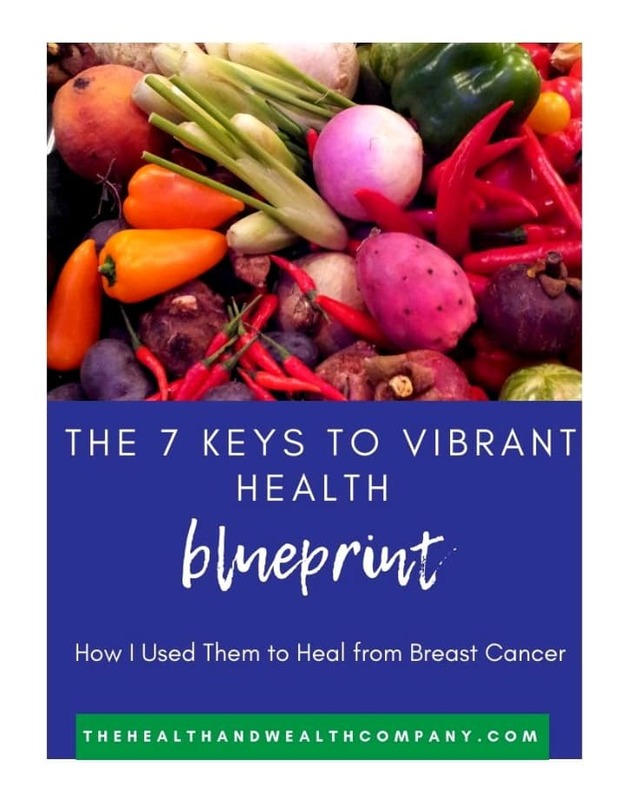 These online or local programs use two strategic frameworks: 7 Keys to Vibrant Health and 6 Keys to 6+ Figures, with the mission to empower “health-conscious and financially focused men and women” to take control of their health and finances in order to achieve and sustain their health and wealth goals. 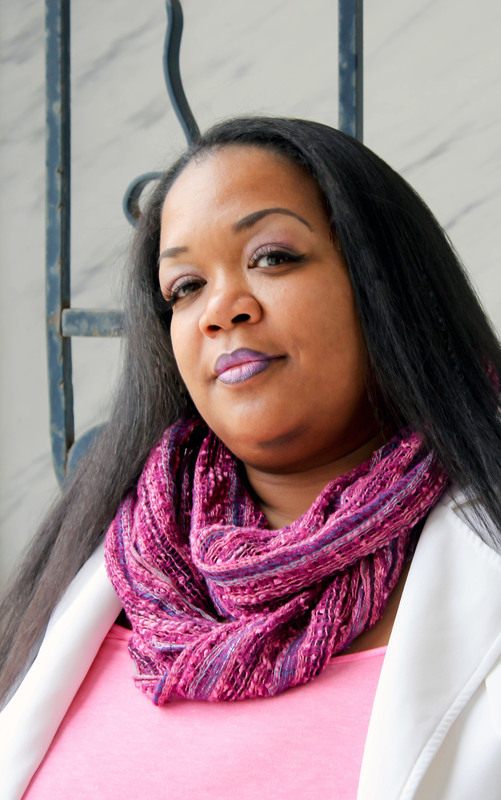 Pettiway tailors her programs to fit the health or financial goals of her clients. 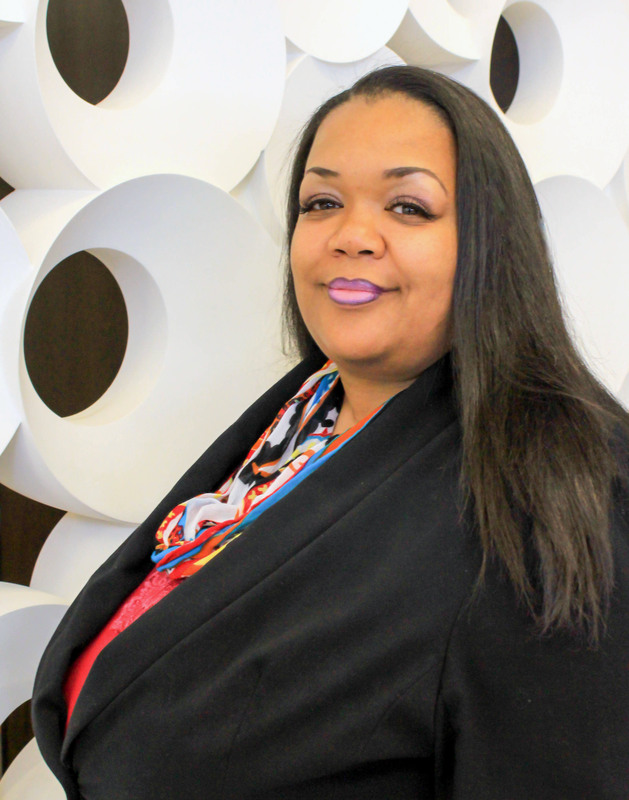 Pettiway’s journey to pursuing a business venture in the health and financial industries stemmed from overcoming adversities in her own journey. 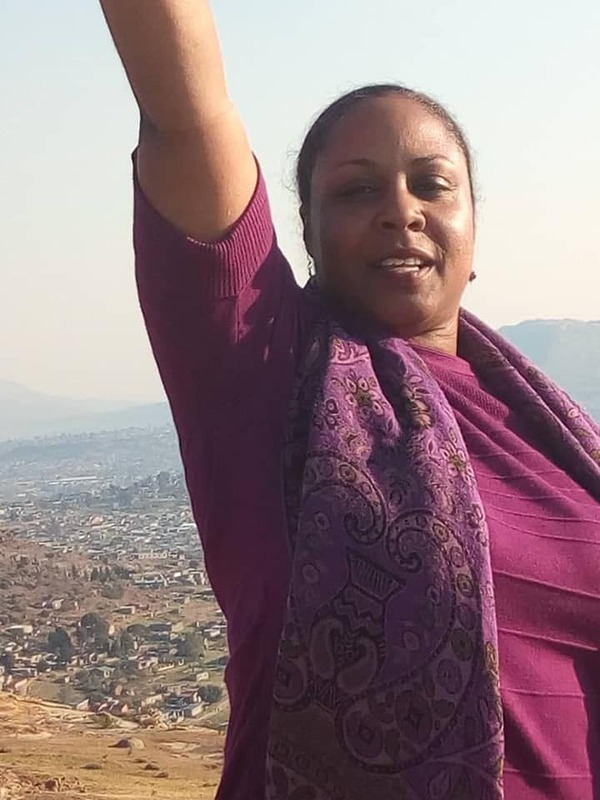 Pettiway’s global recognition as a Health and Wealth Coach, was said to be in large part due to her natural ambition, drive, leadership skills, and desire to serve others, which combined has fueled her desire to serve through a venture that is attracting a global presence. 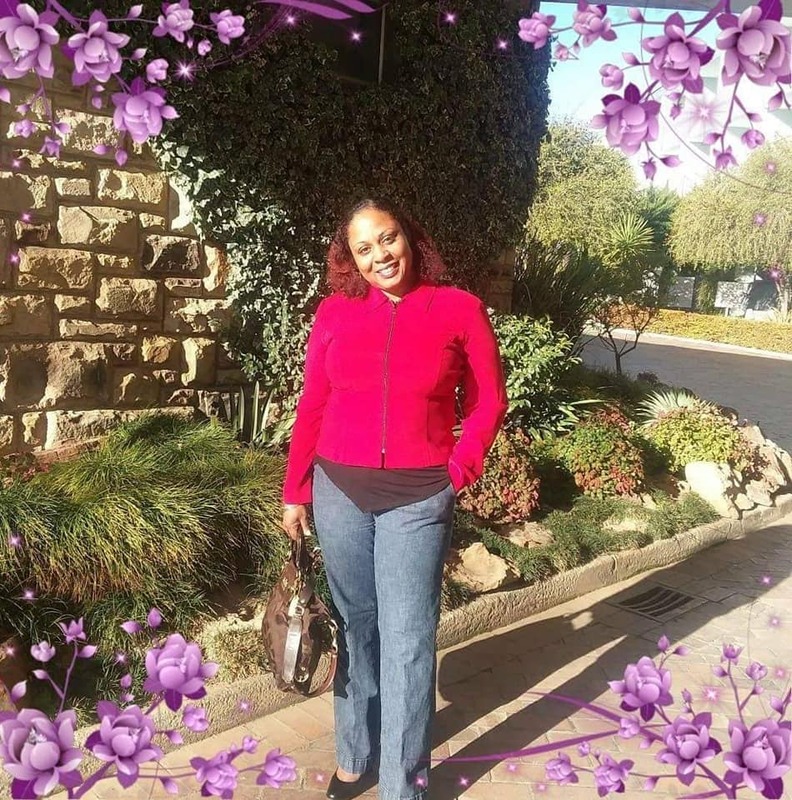 Pettiway’s fervent quest to raise the bar as a thriving businesswoman undoubtedly has benefited her greatly since first setting foot into the world of entrepreneurship. “I have never been afraid to go against the norm when I believe in something wholeheartedly. 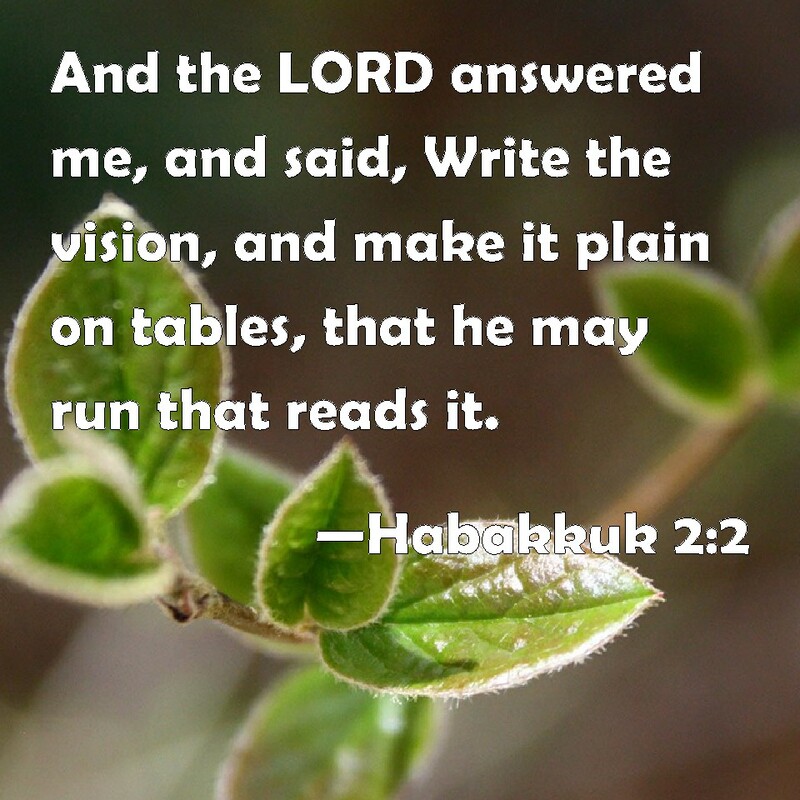 I am certain this is why God started preparing me in 2016 for what has become my next assignment. Until 2016, I was on a forward trajectory to becoming a C-Level Executive in Corporate America with a stellar career, awards, and accolades behind me,” said Pettiway. 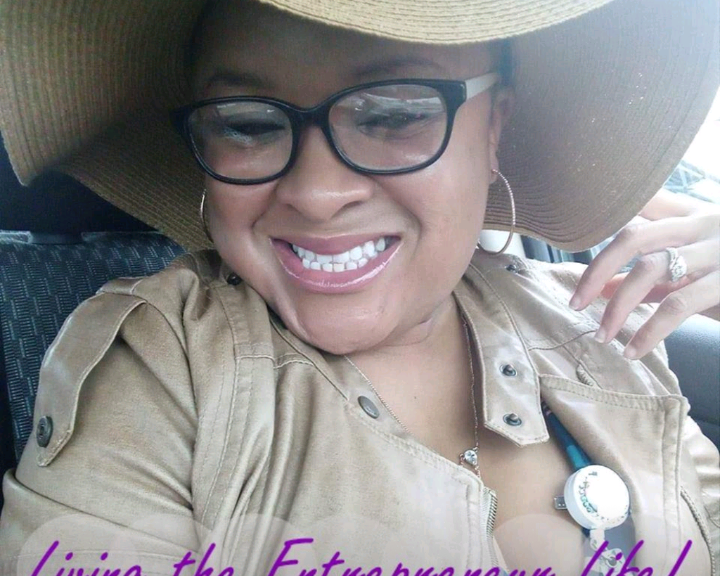 Pettiway ultimately discovered God’s altered plans to strategically reassign her to the world of entrepreneurship — which, as she found out, wasn’t a bad path after all. POISED FOR A TURNAROUND — Pettiway’s global recognition as a Health and Wealth Coach, was said to be in large part due to her natural ambition, drive, leadership skills, and desire to serve others, which combined has fueled her desire to serve through a venture that is attracting a global presence. 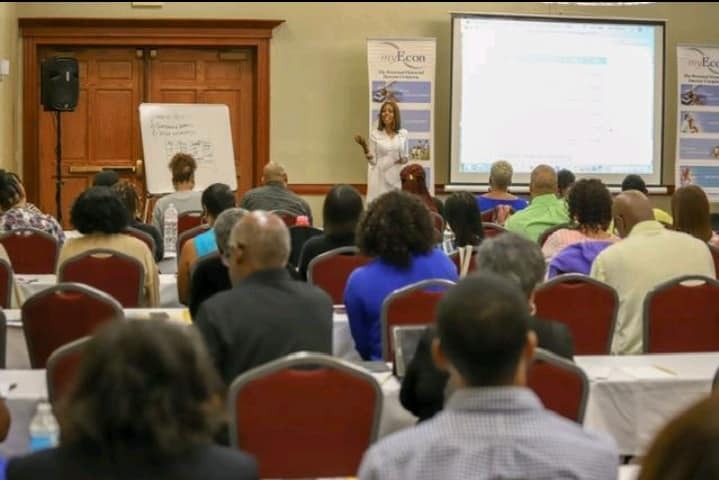 “In 2016, I was introduced to personal finance in-depth, both as a consumer and an entrepreneur,” said Pettiway, recalling the time she joined myEcon, the Personal Financial Success Company. 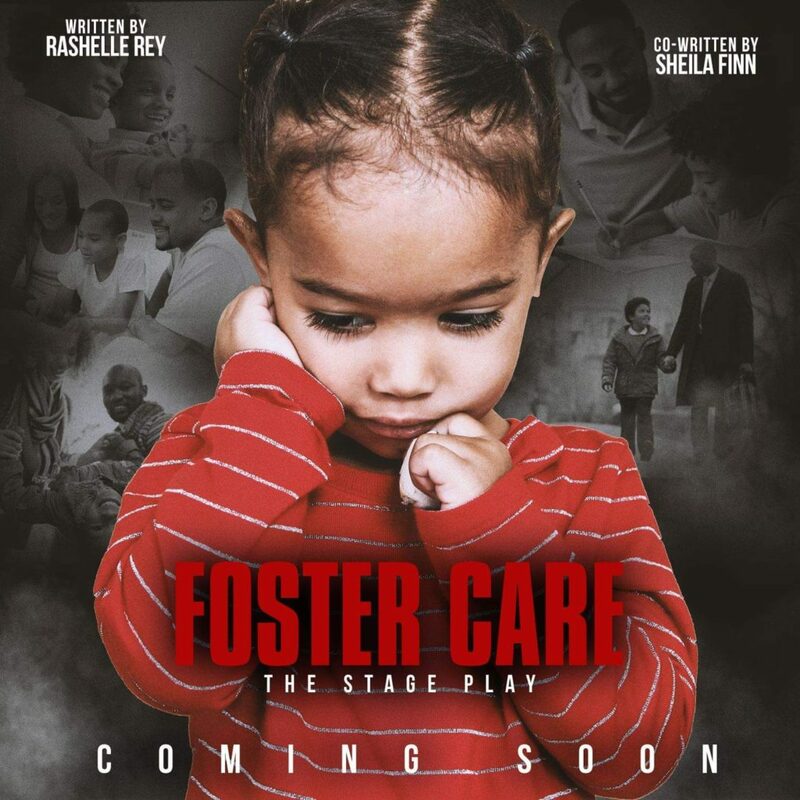 ON CENTER STAGE — For what it’s worth, even when adversity surfaced, even when it seemed that Pettiway’s life — as precious and fragile as it is — had endured a horrific, tear-jerking roadblock, there was God, working behind the scenes providing her a way of escape. 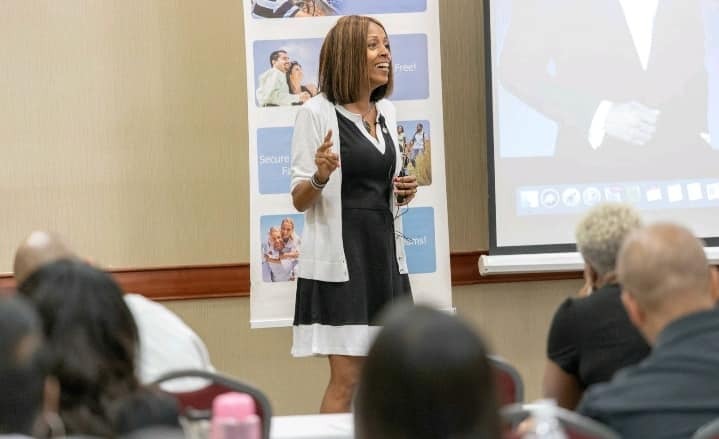 “It was at this time when my career goals shifted from working in Corporate America and helping businesses thrive to helping improve the lives of families across America using what I call ‘the secrets of the wealthy’,” said Pettiway. 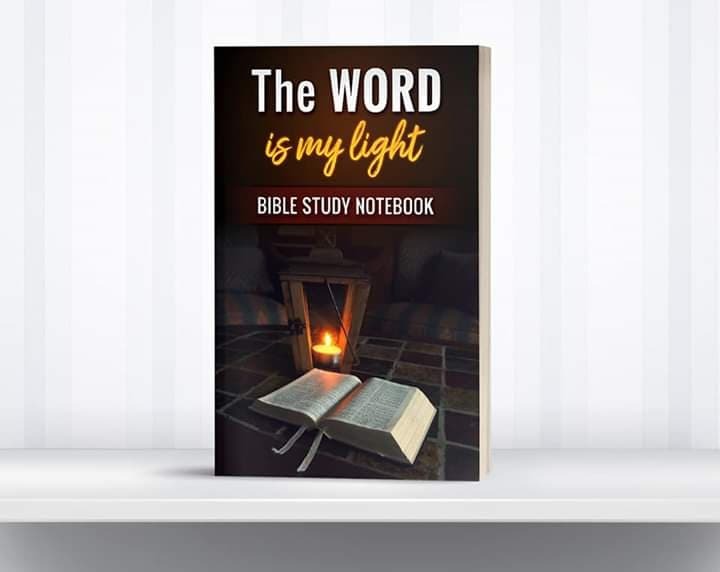 For what it’s worth, even when adversity had surfaced, even when it seemed that Pettiway’s life — as precious and fragile as it is — had endured a horrific, tear-jerking roadblock, there was God, working behind the scenes providing for her a way of escape. “This required substantial changes in my lifestyle – a total mind, body, and spirit makeover,” Pettiway continued. 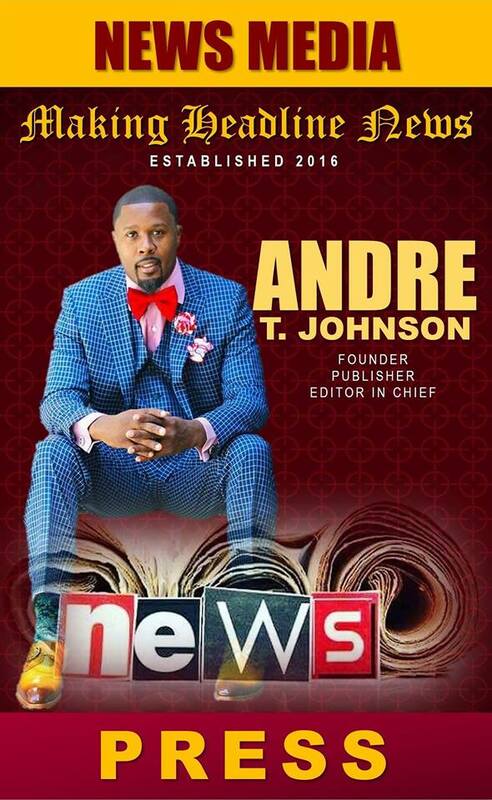 “I believe God knew that I would be up for the challenge, so I forged ahead and made massive changes in my life. 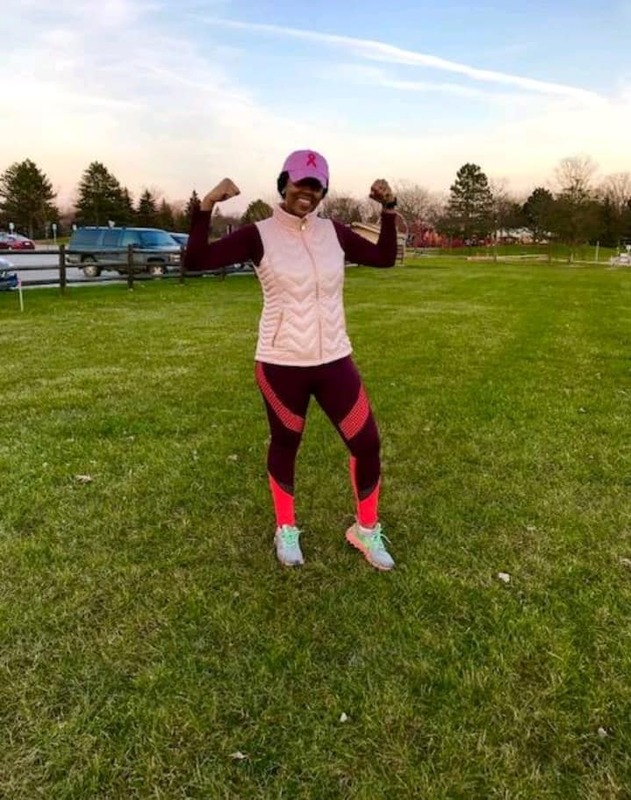 I had surgery to remove the tumor, and I am blessed to proclaim as of August 2018 that I have no signs of cancer in my body.” Losing 82 pounds and getting back to her high school size was an added bonus of Pettiway’s breast cancer journey. Today Pettiway is basking in the glory of her entrepreneurial element with God, her Helper, leading the way. 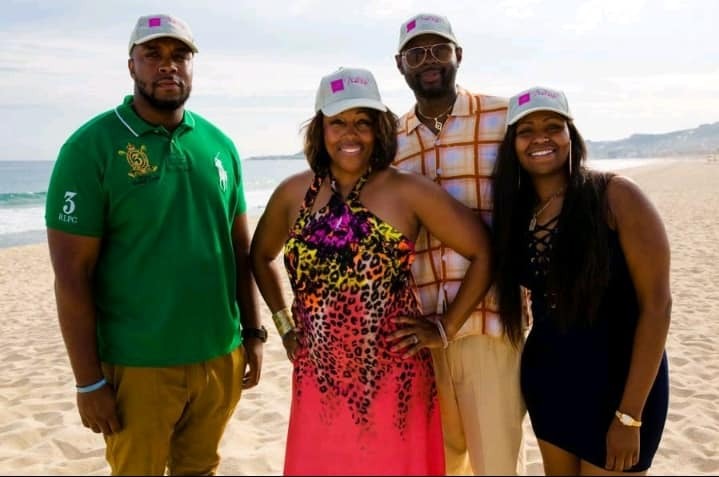 Nicole’s flourishing business and inspiring healing journey is fully supported by her loving husband Hermen, and their two adult children Kevin and Kirsten. 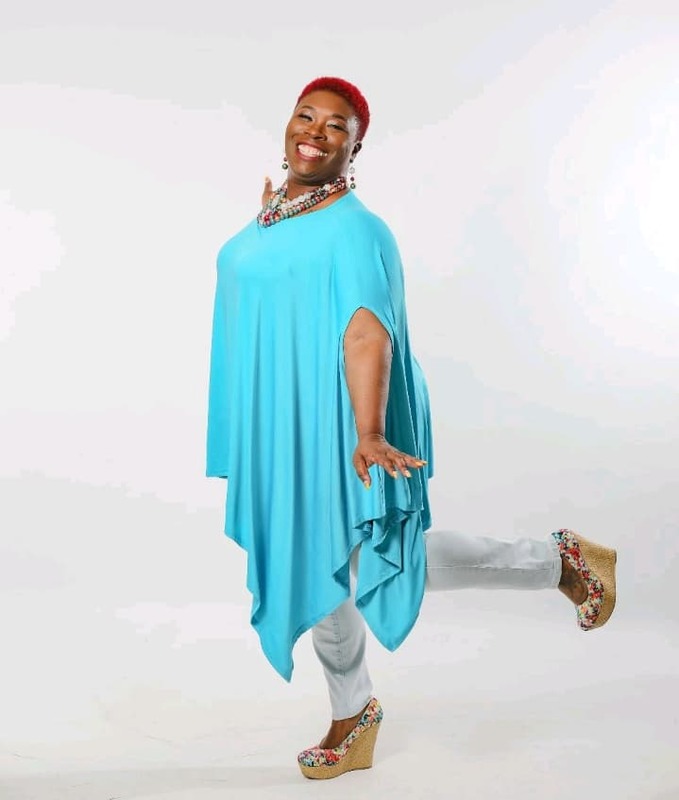 Having earned a Bachelor of Science degree in Business Administration from the University of Phoenix early in her career, Pettiway took the leap later in her career to become a Certified Functional Health Coach through the Institute for Functional Health Coaches. 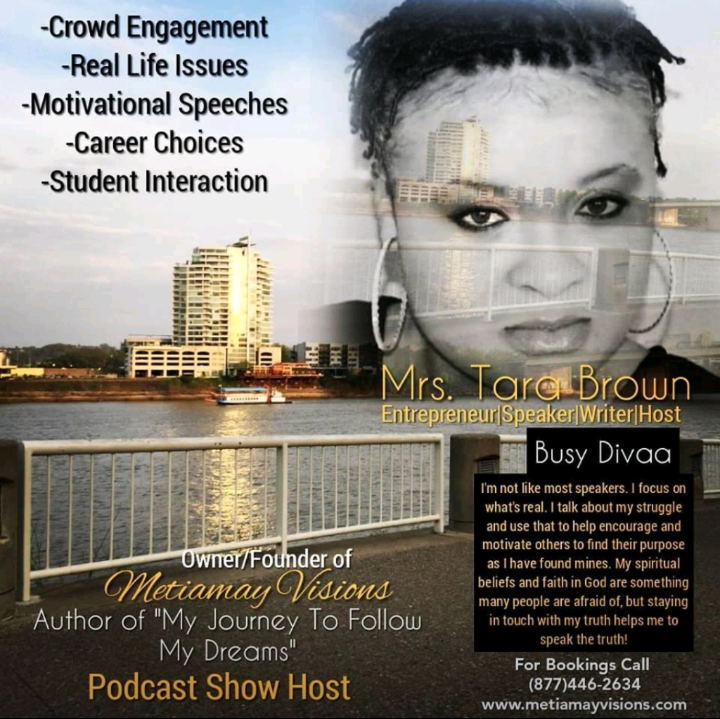 GOD’S PLAN — As Pettiway discovered, God altered her career-related plans only to strategically reassign her to the world of entrepreneurship — which, as she found out, wasn’t a bad path after all. 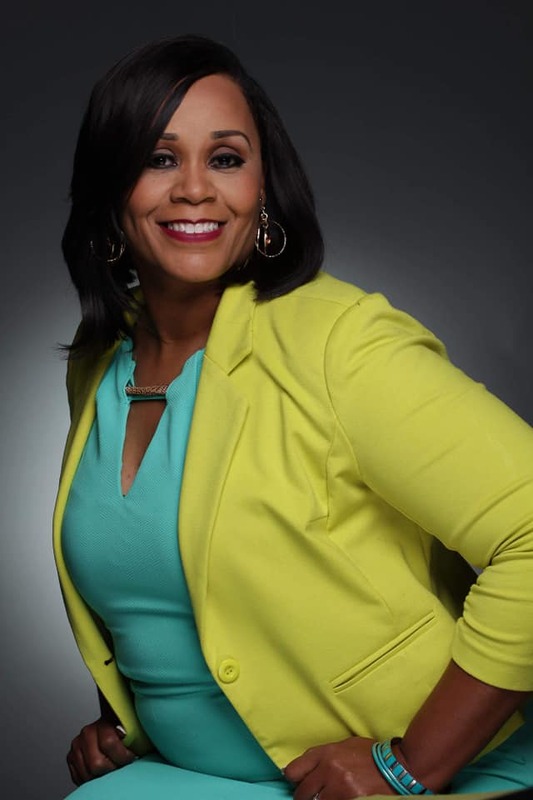 As a long-time Portfolio Manager, she is also a certified Project Management Professional (or PMP) through the Project Management Institute and serves as a mentor for the We Build Character Leadership Program and for Detroit Cornerstone Schools. 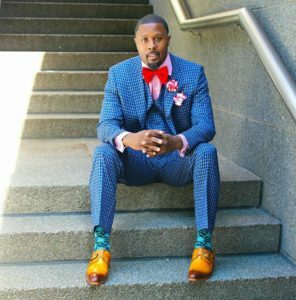 “On my healing journey, I immersed myself in holistic medicine by reading books, articles, and journals, attending conferences, meeting with experts in the industry, and joining a number of holistic healing support groups,” said Pettiway, whose business venture accommodates health-conscious men and women. 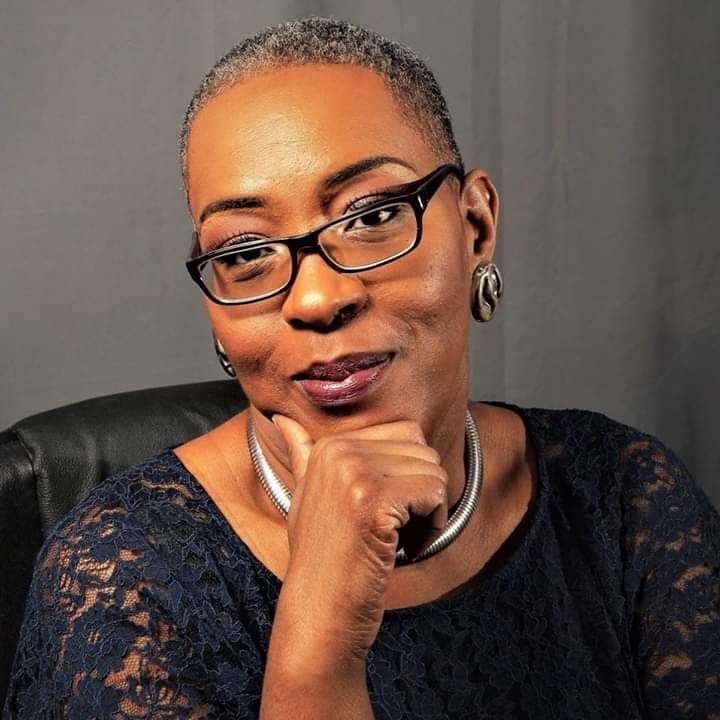 APPLIED KNOWLEDGE IS POWER — Having earned a Bachelor of Science degree in Business Administration from the University of Phoenix early in her career, Pettiway took the leap later in her career to become a Certified Functional Health Coach through the Institute for Functional Health Coaches. 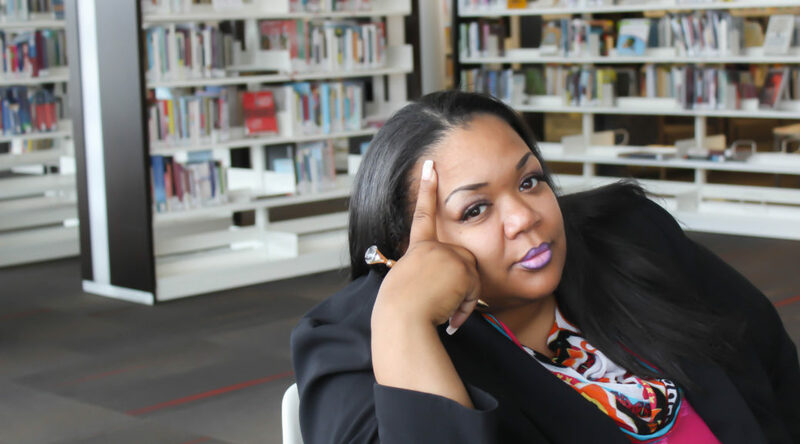 She is also a certified Project Management Professional (or PMP) through the Project Management Institute and serves as a mentor for the We Build Character Leadership Program and for Detroit Cornerstone Schools. 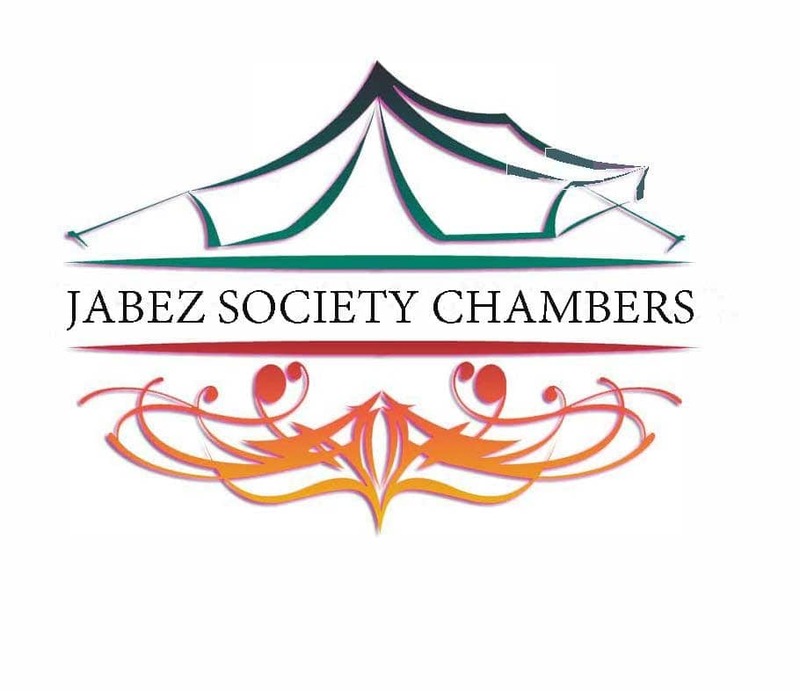 It wasn’t long thereafter that The Health and Wealth Company was born. Christel West had just about had enough. VISION UNFOLDED — A book whereby she grasped the vision to assemble some three years ago, Christel West’s “The Journey Back To Me: Uncovering The Treasure Within” is widely described as a book for individuals, particularly those who aspire to break a reoccurring cycle and refrain from going in West describes as “circles with their lives,” according to a news release at http://www.abnewswire.com. It was, by all accounts, due in large part to the fact that West deemed it essential to shift her focus to God for a divine sense of direction that she had ultimately recaptured her life back. 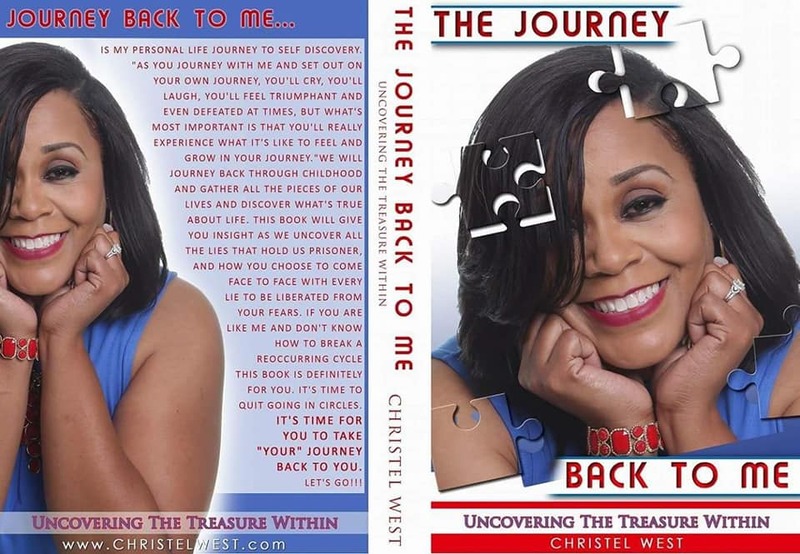 A book whereby she grasped the vision to assemble some three years ago, West’s “The Journey Back To Me: Uncovering The Treasure Within” is widely described as a book for individuals, particularly those who aspire to break a reoccurring cycle and refrain from going in West describes as “circles with their lives,” according to a news release at http://www.abnewswire.com. A book that made its official release in Summer 2018, West began writing her story sometime in 2016. “I thought I would call it, ‘Who Told You That You Were Naked,’” West said. As it turned out, though, God had other ideas for a title for West’s written document. 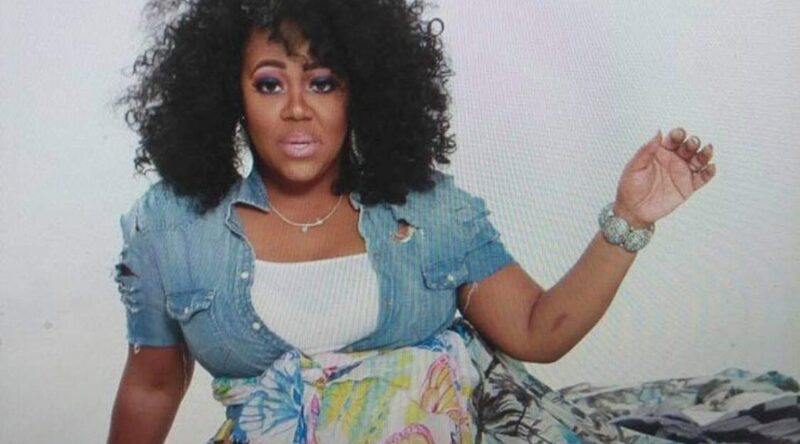 Nearly five months removed from its much-anticipated release, West’s “The Journey Back To Me: Uncovering The Treasure Within” has been mostly favorable for West, a native of Detroit who also functions as Life Coach and Motivational Speaker and the Co-Founder of T.R.U.E., a non-profit organization she oversees with her husband, Marco West. An acronym that stands for Teaching Restoring Understanding Establishing your T.R.U.E. 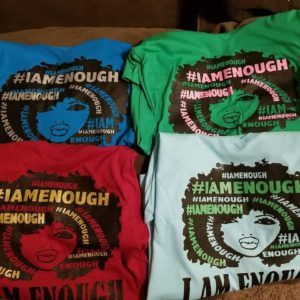 Self, T.R.U.E, routinely conducts individual and group workshops through its True Self Outreach, one that is geared toward establishing, e-establishing, and healing the family structure, Christel West said. 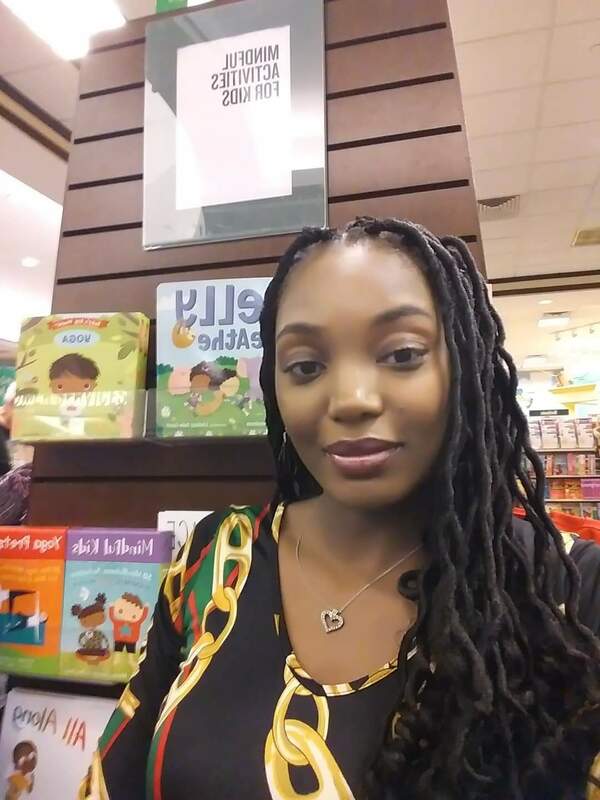 As for her book, West said, “The feedback has been about the courage that I had to embody, to share such personal things about my life like being molested and not knowing how to be intimate with my husband, because I had disconnected from my emotions due to this trauma that happened at the age of 12. Because of who she is and because of where God is taking her, amongst the things about which West has found especially intriguing that her reading audience has possessed the pivotal things they so desperately sought prior to crossing paths with her book. Remarkably and appropriately stated by this brilliantly amazing author, one who had just about had enough. 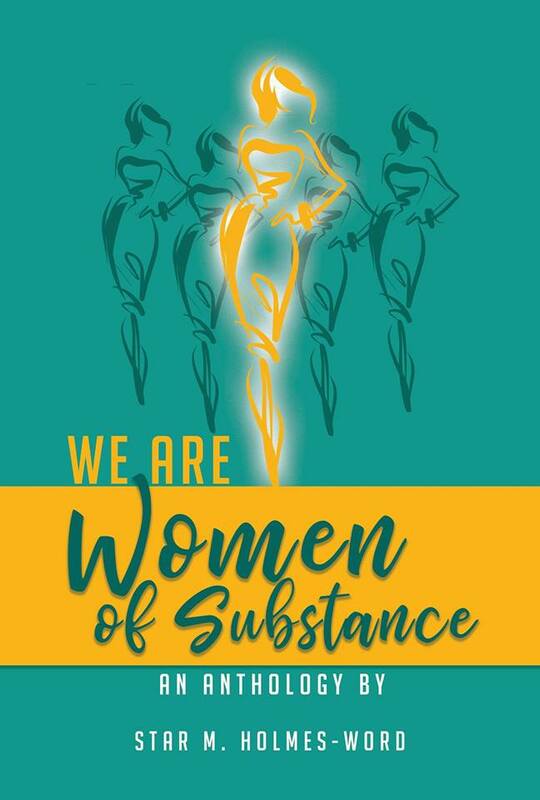 For more information about Conway, Arkansas Author Christel West, or to schedule her for a public appearance, a book signing or speaking engagement, connect with her via Facebook under: https://www.facebook.com/christel.morganweaver. 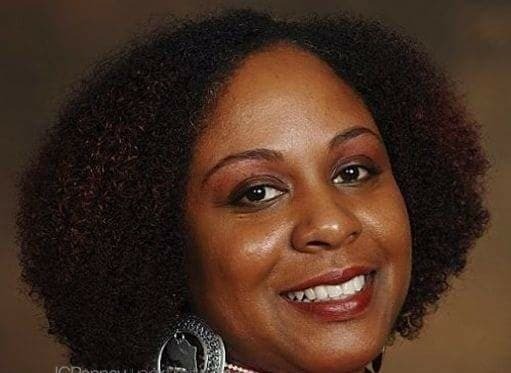 Also, connect with her at: www.christelwest.com. 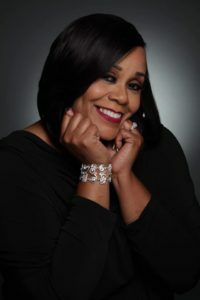 All Reverend Rita M. Henderson knows is that in 2011 on a Monday, she witnessed the overall landscape of her life undergo an unlikely makeover. Both in the natural and spirit. For all the right reasons, too. And just like that, Henderson, exemplifying unwavering faith, had ultimately begun to witness God work diligently on her behalf in ways unimaginable. 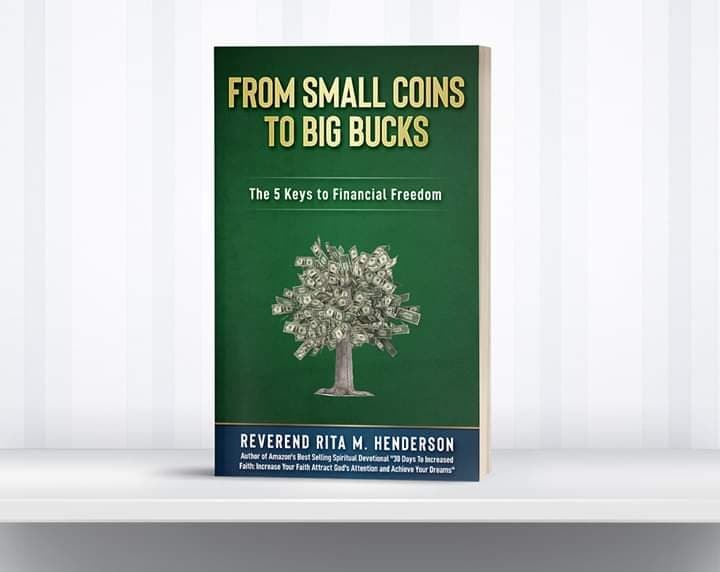 A spiritually-enhancing written document, Henderson’s “30 Days To Increased Faith: Increase Your Faith, Attract God’s Attention And Achieve Your Dreams” is a few month removed from having made its much-anticipated presence on the market. 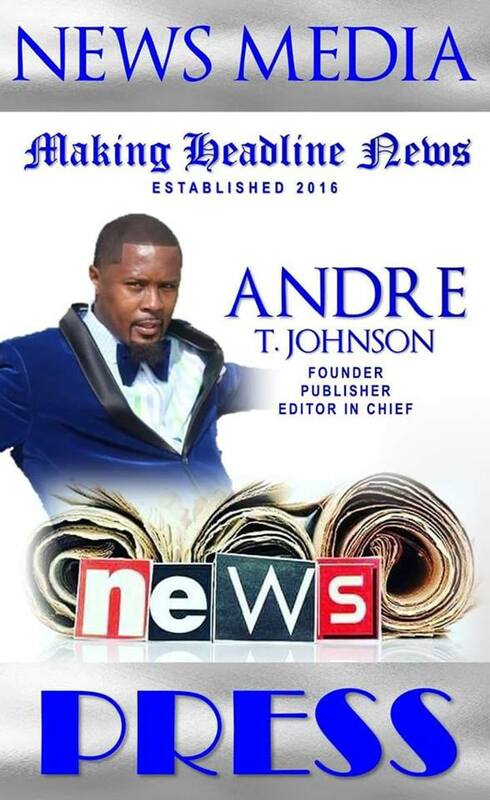 ADVANCING THE KINGDOM — A spiritually-enhancing written document, Henderson’s “30 Days To Increased Faith: Increase Your Faith, Attract God’s Attention And Achieve Your Dreams” is a few month removed from having made its much-anticipated presence on the market. 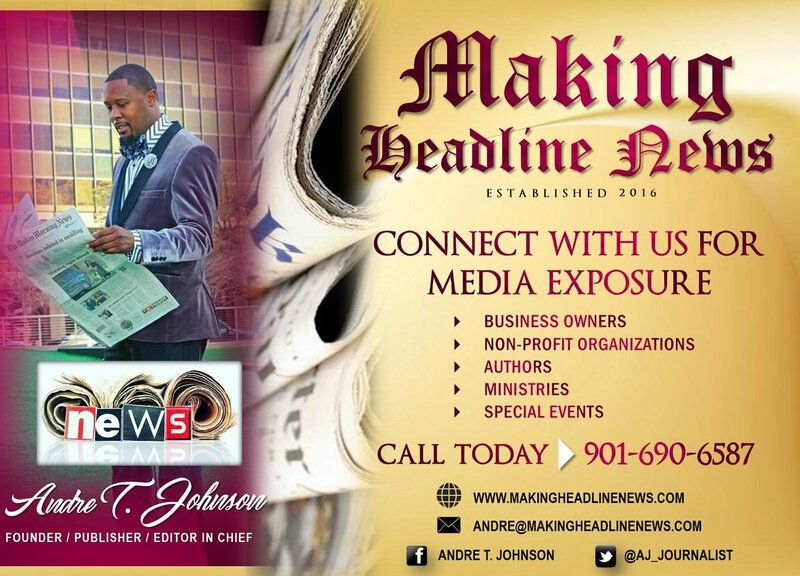 Interestingly and to her credit, Henderson’s featured project undoubtedly is synonymous to the purpose for which God created her. 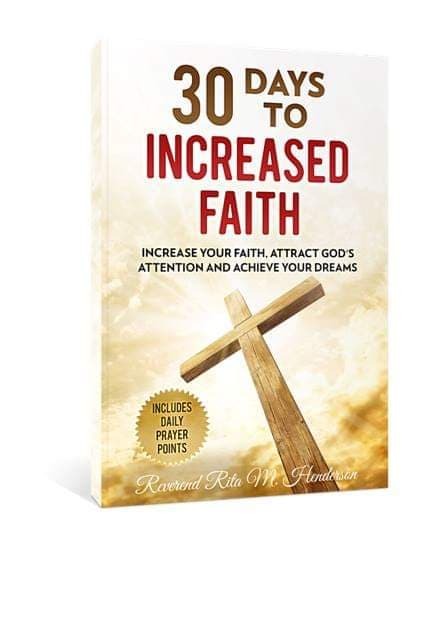 An accomplished writer who has surely found her niche in the ever-so-competitive world of authorship, Henderson’s “30 Days to Increased Faith: Increase Your Faith, Attract God’s Attention And Achieve Your Dreams” is comprised of a rather compelling package, considering the book comes in a two-part set and is accompanied by a 30-day journal and audio series. 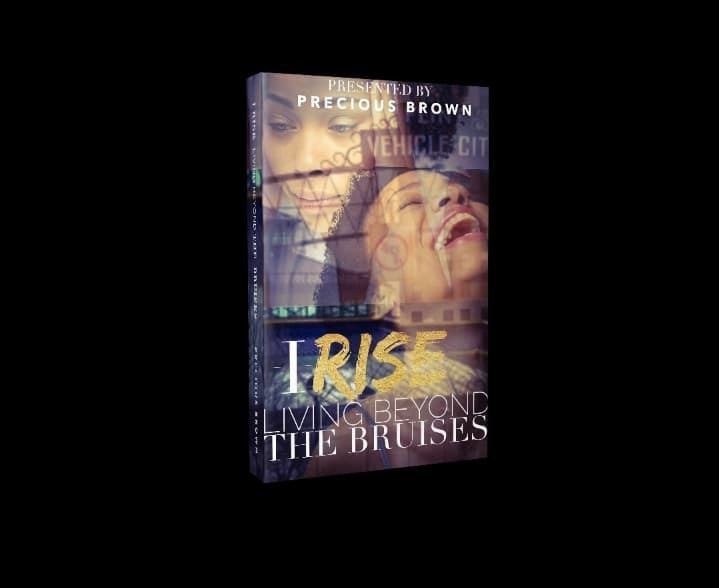 A book that is forwarded by accomplished Flint, Michigan-based author, empowerment extraordinaire, and Kilgore Publishing founder Precious S. Brown, “I Rise: Living Beyond The Bruises” officially made its presence on the market on December 17. Once the social media ballots were cast, Henderson began her quest to give the people of God exactly what they requested. 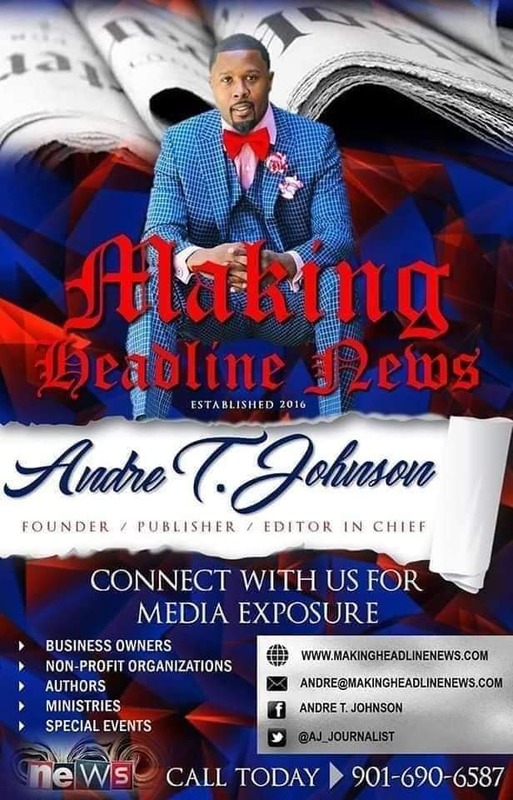 Thanks in large part to her having obeyed the Voice of God back in 2011, Henderson is steadily reaping the benefits God had reserved exclusively for her all along. IN A ZONE — An accomplished writer who has surely found her niche in the ever-so-competitive world of authorship, Henderson’s “30 Days to Increased Faith: Increase Your Faith, Attract God’s Attention And Achieve Your Dreams” is comprised of a rather compelling package, considering the book comes in a two-part set and is accompanied by a 30-day journal and audio series. Yep. 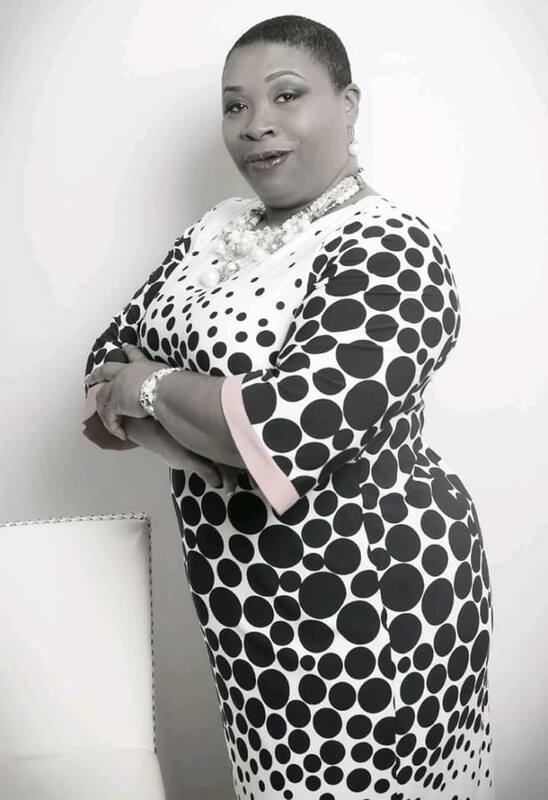 That’s just like God, moving fervently on behalf of a minister who, much to her delight, has evolved mightily into a best-selling author, speaker, and consultant. 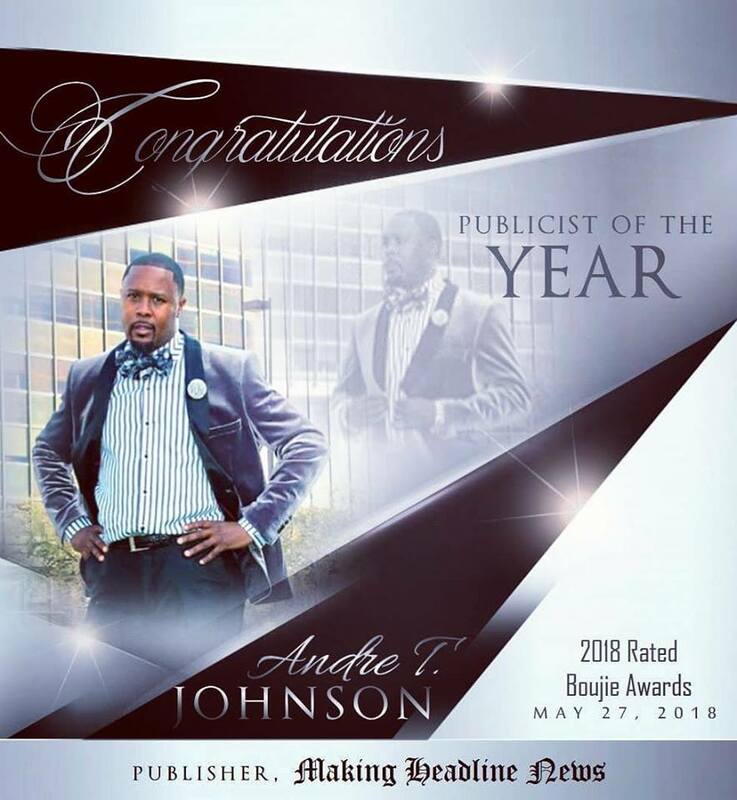 “I have also been called a ‘spiritual midwife,’ because I have led many in birthing their God-ordained purpose by way of my unique style of preaching, workshops, mentorship programs,” Henderson said. 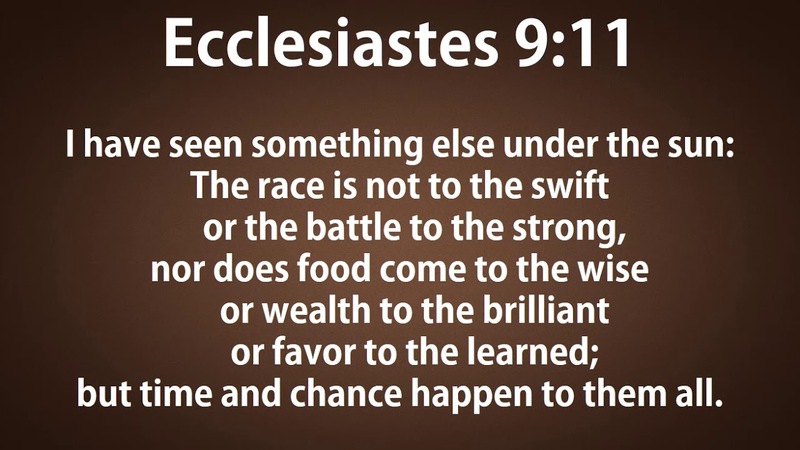 Sounding much like the beloved faith-stepper for which she widely known. 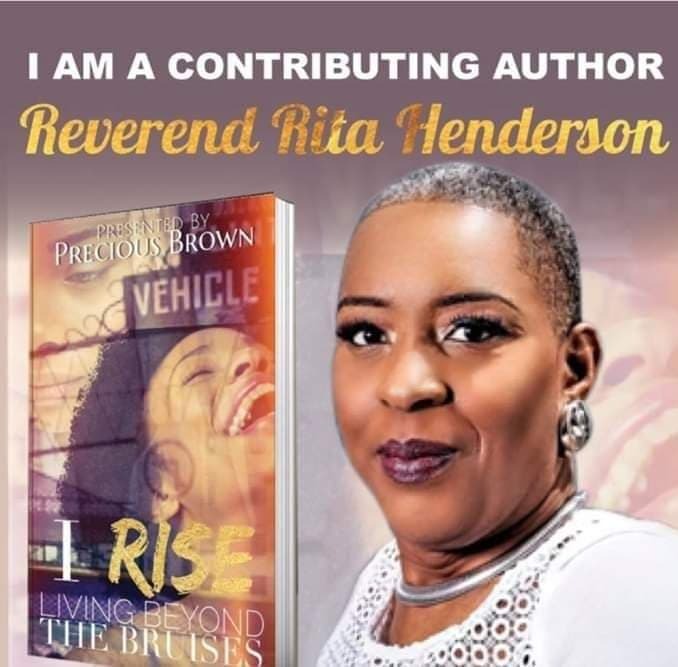 For more information about Detroit Author, Reverend Rita M. Henderson, or to schedule her for a public appearance, a book signing or speaking engagement, connect with her via Facebook under: https://www.facebook.com/prophetesrita.henderson. Also, she can reached at: purpose2prosperity.org, or through a Facebook group at: bit.ly/onpurposeposse. If, by chance, there was such a thing as placing someone’s face alongside the familiar Biblical passage that is Psalm 139:14, one would be hard-pressed not to erect BreAnna Dante’ Watson’s alongside it. 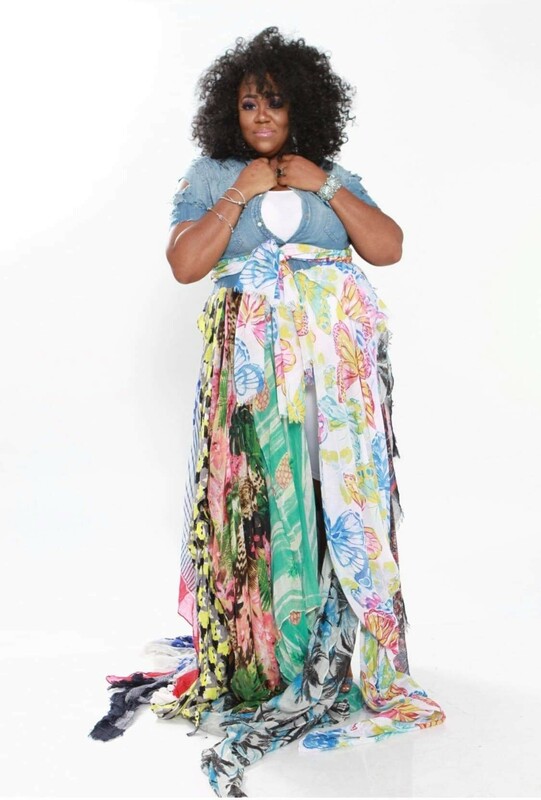 For starters, Watson could be appropriately described as one who knows full well she is fearfully and wonderfully made in God — which, to her distinctly unique credit, essentially sums up why she routinely exemplifies such a trend through her business-related endeavors. 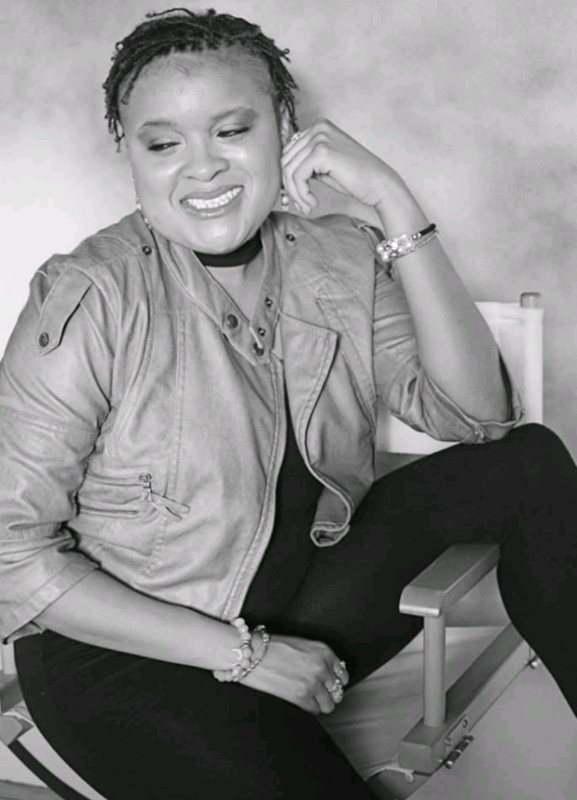 A native of Chicago, Watson is an accomplished businesswoman as owner and CEO of Dante’ Image Consulting & Beauty and Beauty Is My Ministry. 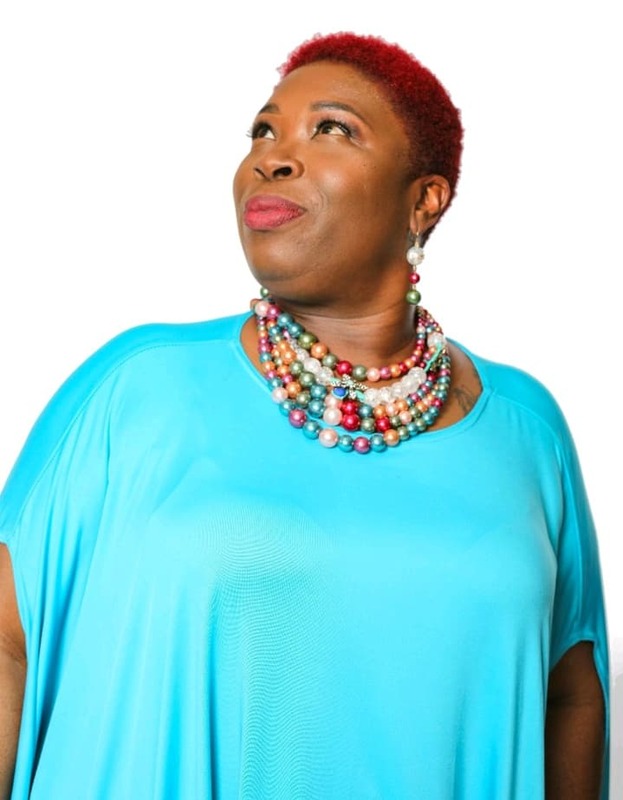 Having labeled beauty as a ministry, of sorts, Watson is the afforded the golden opportunity to function as a consultant, wardrobe stylist, a professional MUA, as well as a mentor through a business venture whereby she boasts more than a decade of professional experience. 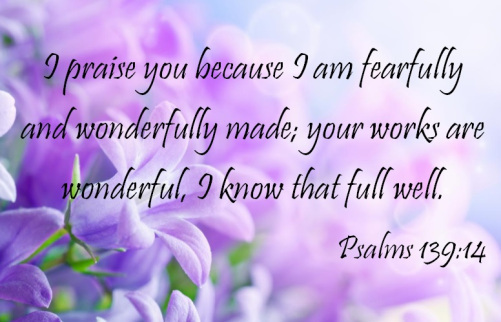 Much to her delight, her ability to bask in the glory of her element generally begins with the notion that she is fearfully and wonderfully made in God. 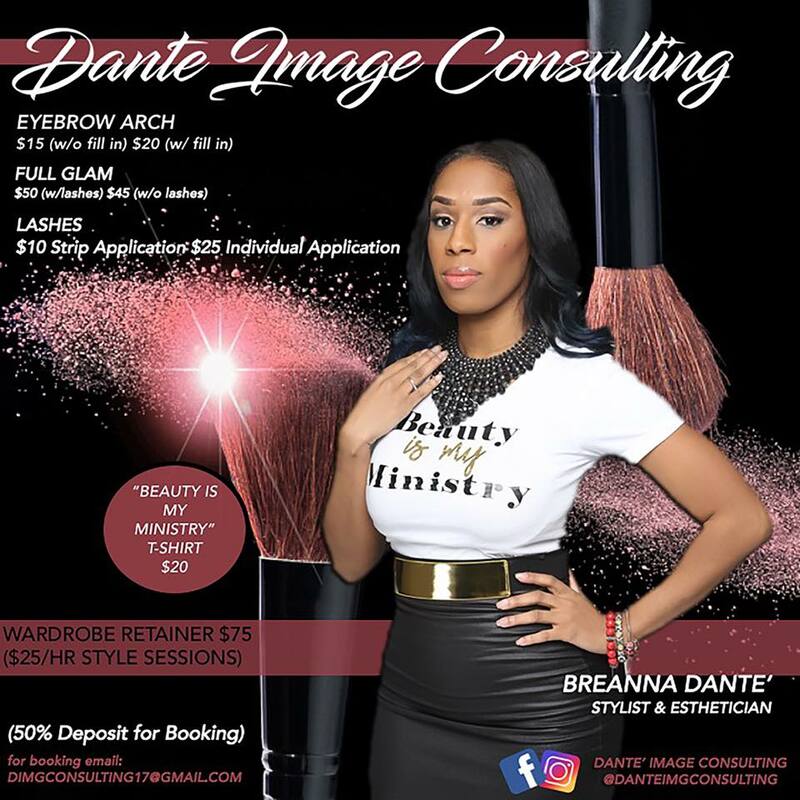 BreAnna Dante’ Watson is an accomplished businesswoman as owner and CEO of Dante’ Image Consulting & Beauty and Beauty Is My Ministry. 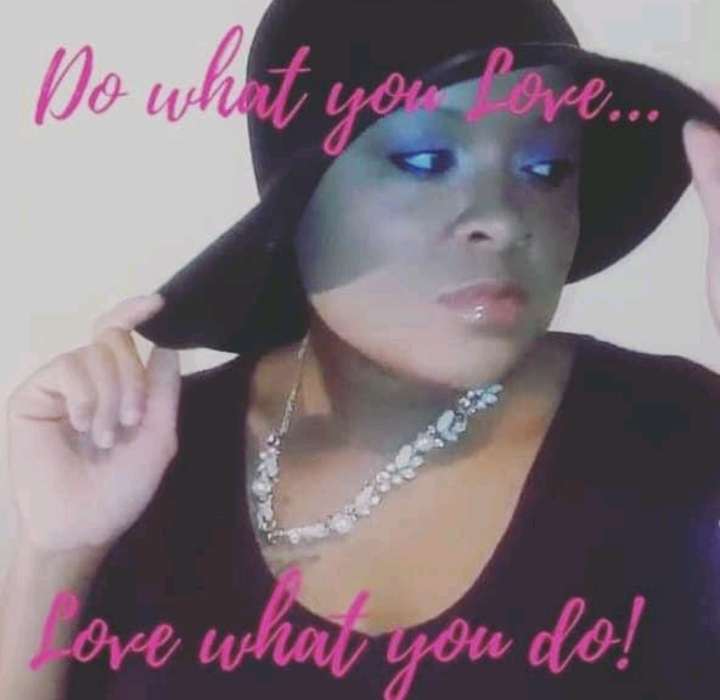 A business that accommodates people of all ages, Watson acknowledged that amongst her greatest fulfillments as a young entrepreneur is her ability to strategically bring to life the visions of her clients. For what it’s worth, it is a thriving, progressive ministry that has become a fixture, particularly in the Body of Christ. 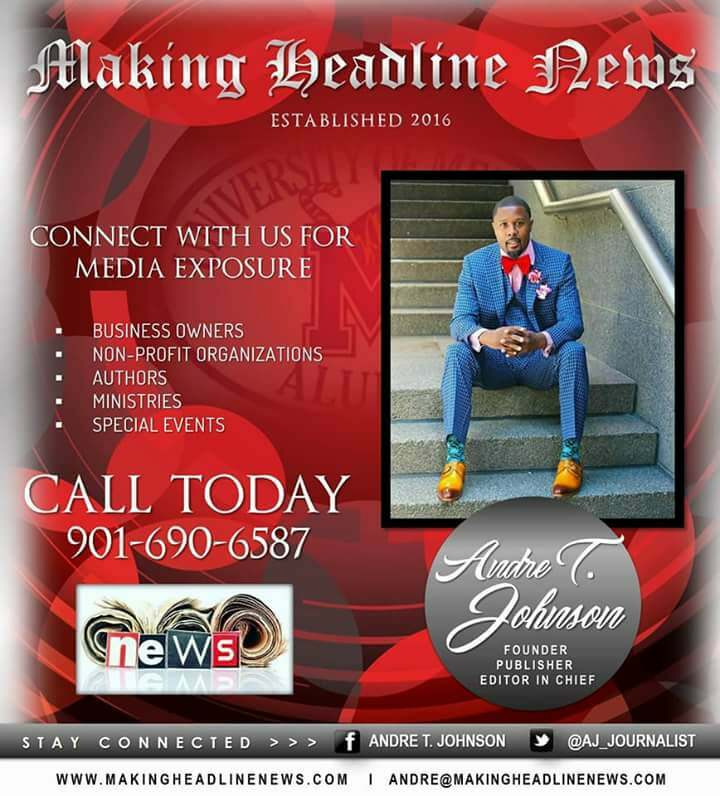 HOOKIN’ THEM UP — A business that accommodates people of all ages, Watson acknowledged that amongst her greatest fulfillments as a young entrepreneur is her ability to strategically bring to life the visions of her clients. Because, after all, there’s absolutely nothing wrong with church folk looking as sharp as a tack when preparing for worshipping. More than anything, Watson emphasized, her work in centered largely on executing her skills and mechanics, according to God’s purpose. 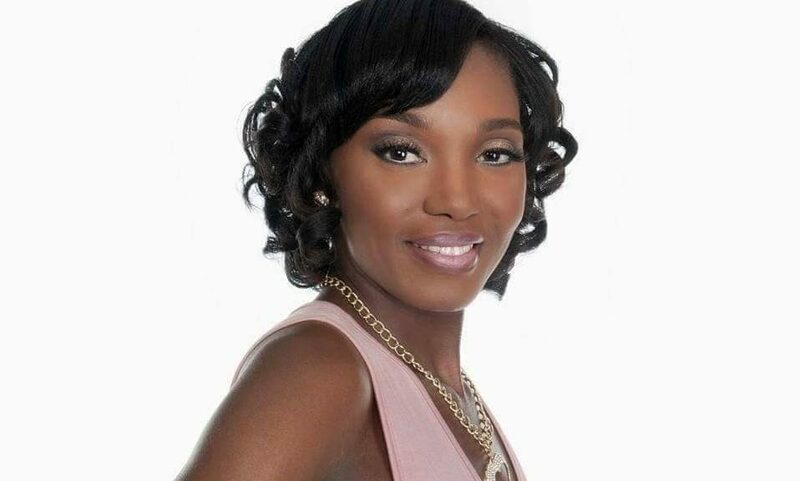 While a majority of her clients are based in Chicago and the surrounding areas, Watson will undoubtedly have the numerous opportunities to expand and promote her business in other parts of the country, particularly when traveling to different states to work and engage in ministerial duties. 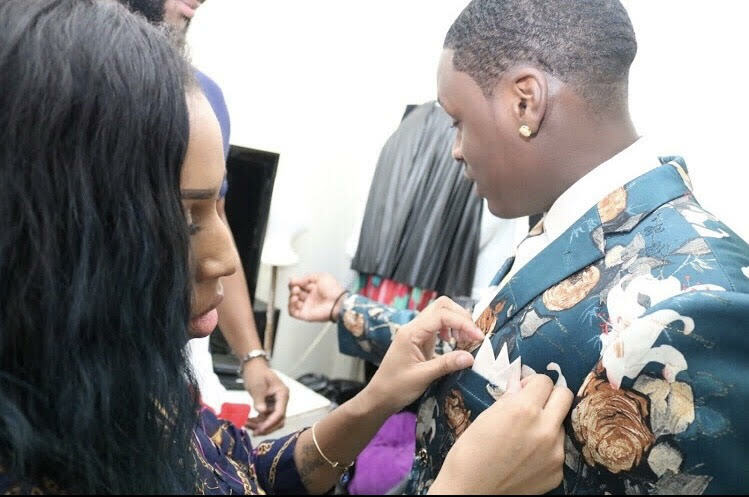 SPIRITUAL SWAG — While a majority of her clients are based in Chicago and the surrounding areas, Watson will undoubtedly have the numerous opportunities to expand and promote her business in other parts of the country, particularly when traveling to different states to work and engage in ministerial duties. 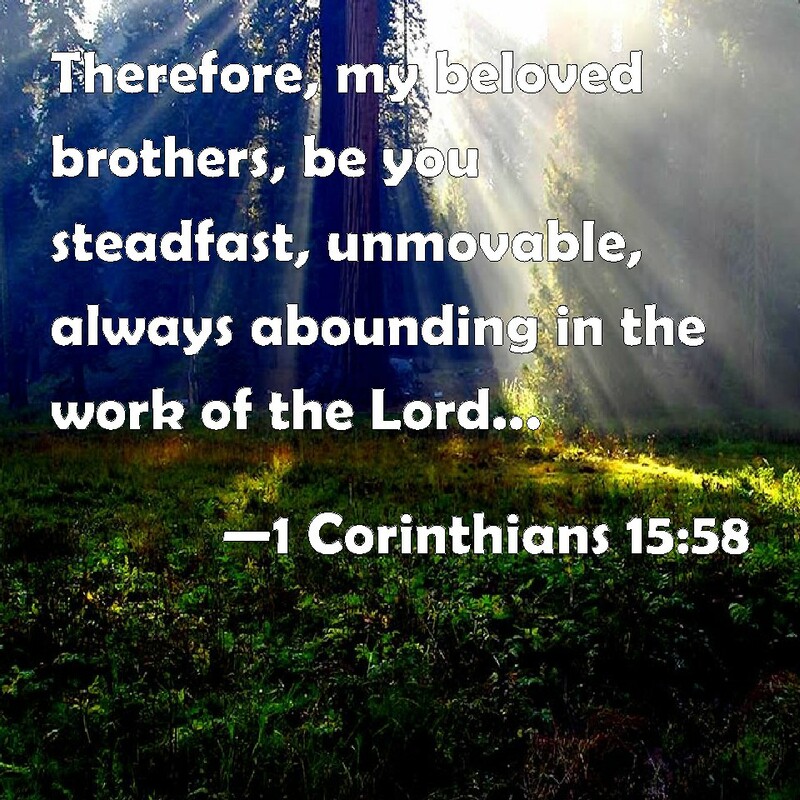 All the while greatly enabling them to realize they, too, are fearfully and wonderfully made in God. 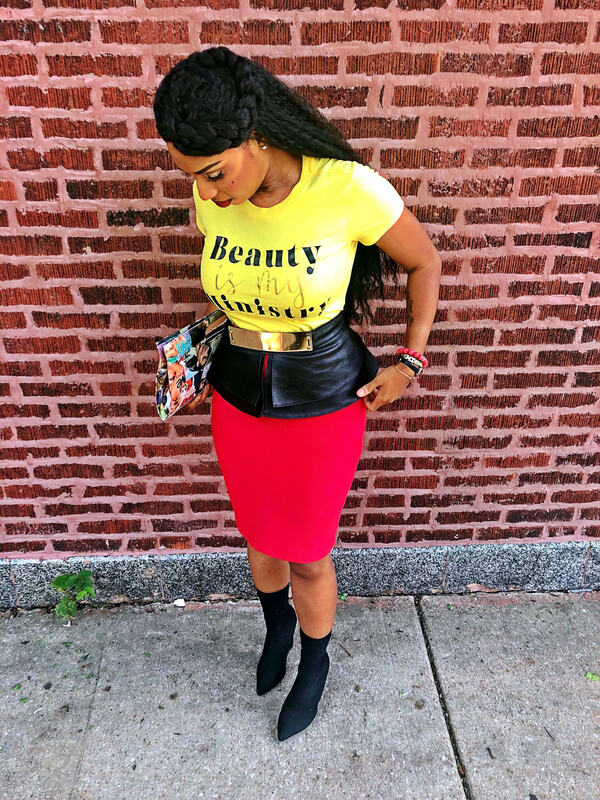 Having enrolled at the Illinois Institute of Art-Chicago, where she studied Fashion Design, Watson will be a presenter during “Beauty Camp,” an event for young girls October 20 in nearby Calumet City from 10 a.m. to 4 p.m. CST. 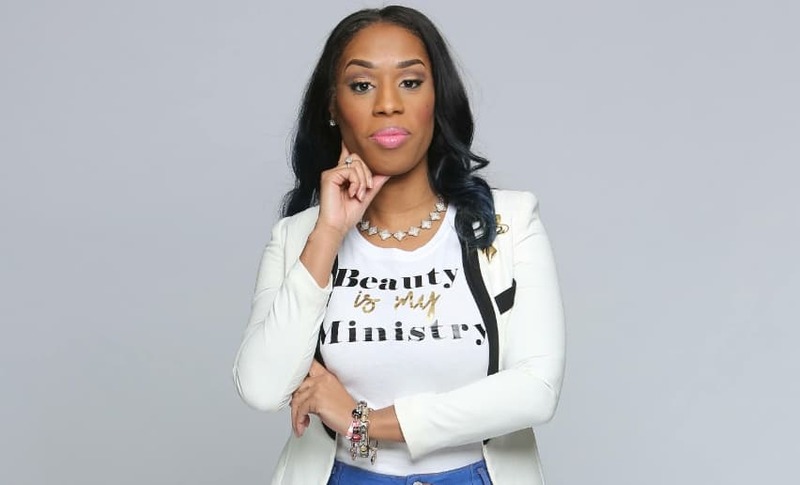 “I’ve been blessed to have some amazing folks, who have inspired and pushed me to go after my visions and purpose,” said Watson, who credits her Pastor, Prophet Tyree Beard and his wife, Lady Jennifer Beard (The City of David Movement of Chicago), as well as Elder Takaira Milton for having monumental impacts on her sustained success. 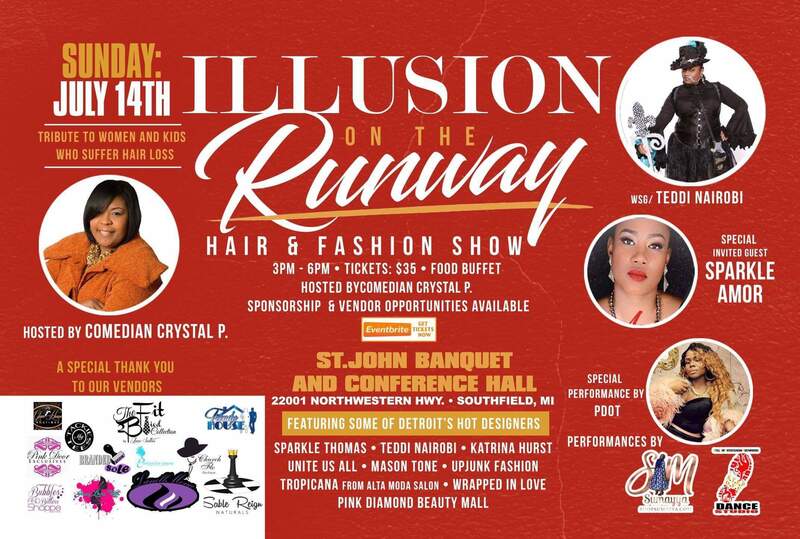 For more information Chicago-area Businesswoman BreAnna Dante’ Watson, or to schedule her for a public appearance or speaking engagement, connect with her via Facebook under: BreAnna Dante’. Also, send email to: dimgconsulting17@gmail.com. She goes by the name of Spring C. Jackson. 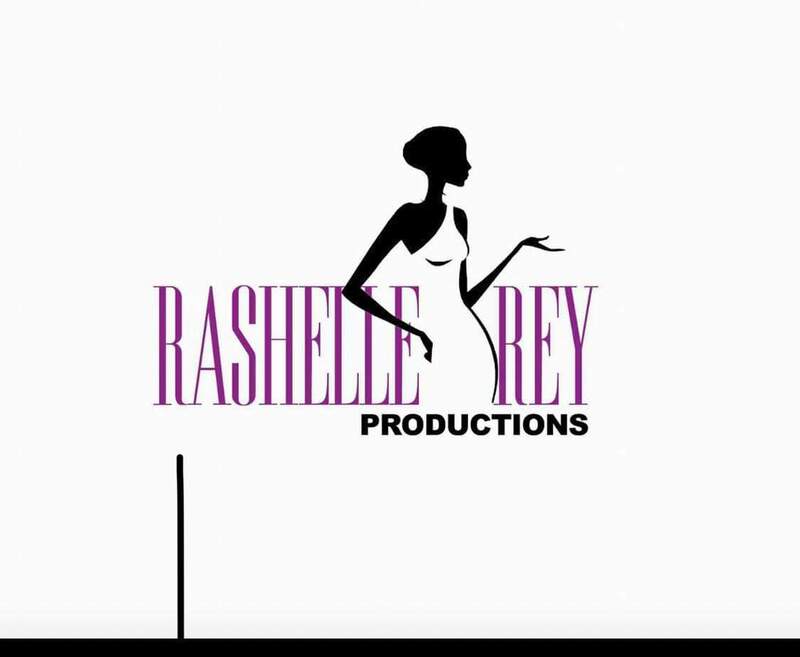 How clever, considering her name is a spinoff of arguably one of the most celebrated of the annual four seasons. Regardless, when it comes to her immeasurable gifts as an author, this remarkably brilliant writer customarily goes to great lengths to display her authorship gifts all year round. 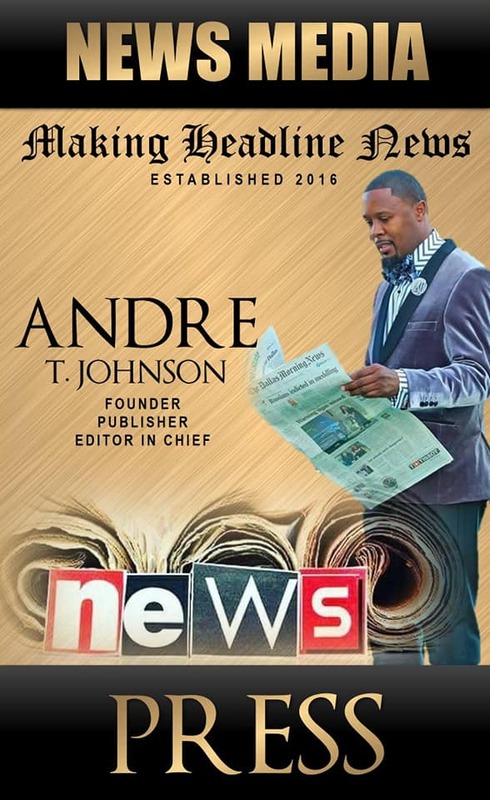 Brown, an accomplished author who has published an array of books, is the founder and CEO of Kilgore Publishing, a Flint, Michigan-based venture that has made some pretty favorable strides since its inception in March 2017. Much to Jackson’s delight, it didn’t take very long for her and Brown to form a solid connection, one that had ultimately given way to a masterpiece that has come wrapped up in a book. 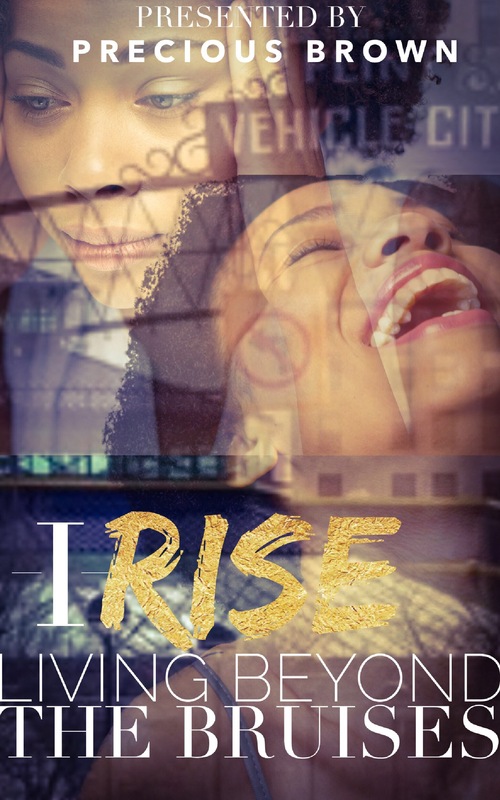 As for “I Rise, Living Beyond The Bruises, a book that depicts her latest story, Jackson emphasized, among other things, that someone out there — whether it be in the world or in the Body of Christ — has full access to her story, a God-orchestrated connected whereby He’s strategically using her life-changing story to minister to them. 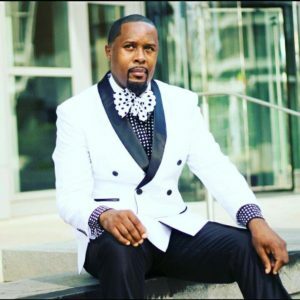 “If I keep it to myself forever, not only do I stay trapped in fear, but I do not fulfill His purpose for what I went through,” Jackson said. Interestingly, it didn’t take very long for Jackson to get her latest story ready for the latest book that bears her name — somewhere in the neighborhood of two months be exact. 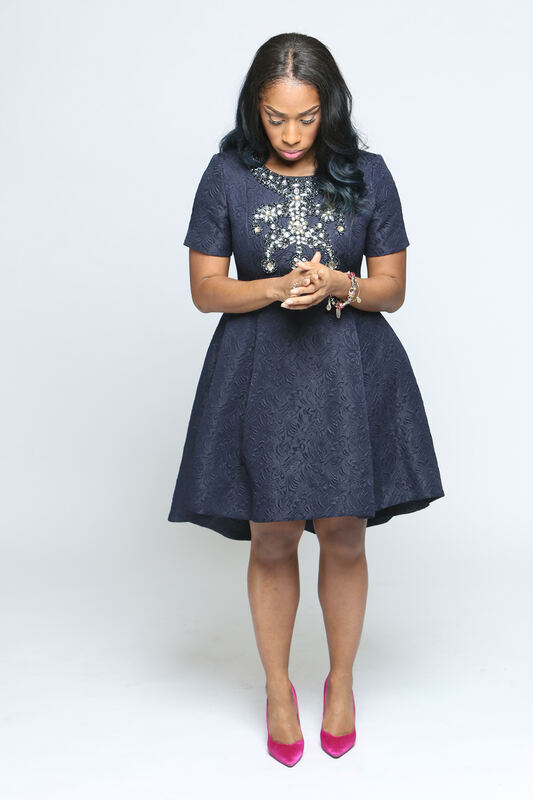 Now that her much-anticipated project has officially made its presence in a third book, Jackson does shy away from the notion that what her reading audience has at its disposal is the spiritual Cliff Notes on how to conquer and outlast the spirit of fear, among other attacks launched by the enemy. 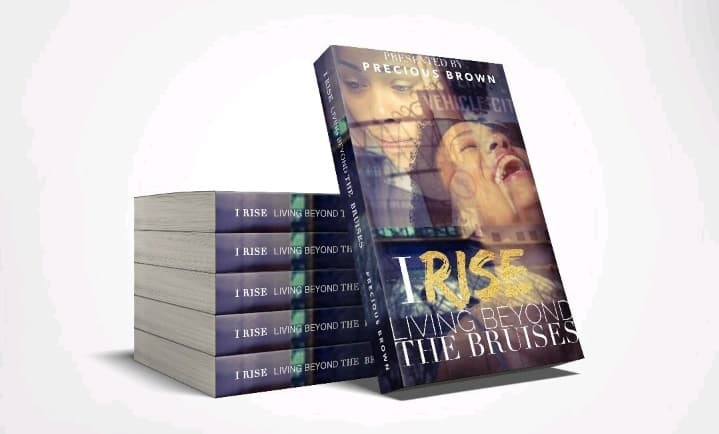 RAISING THE BAR — As for “I Rise, Living Beyond The Bruises,” a book that depicts her latest story, Jackson emphasized, among other things, that someone out there — whether it be in the world or in the Body of Christ — has full access to her story, a God-orchestrated connected whereby He’s strategically using her life-changing story to minister to them. For Jackson, it’s safe to assume that she’s responded rather masterfully to the slew of unfavorable forms of adversity she’s endured leading to her divine calling and assignment for such a time as now. 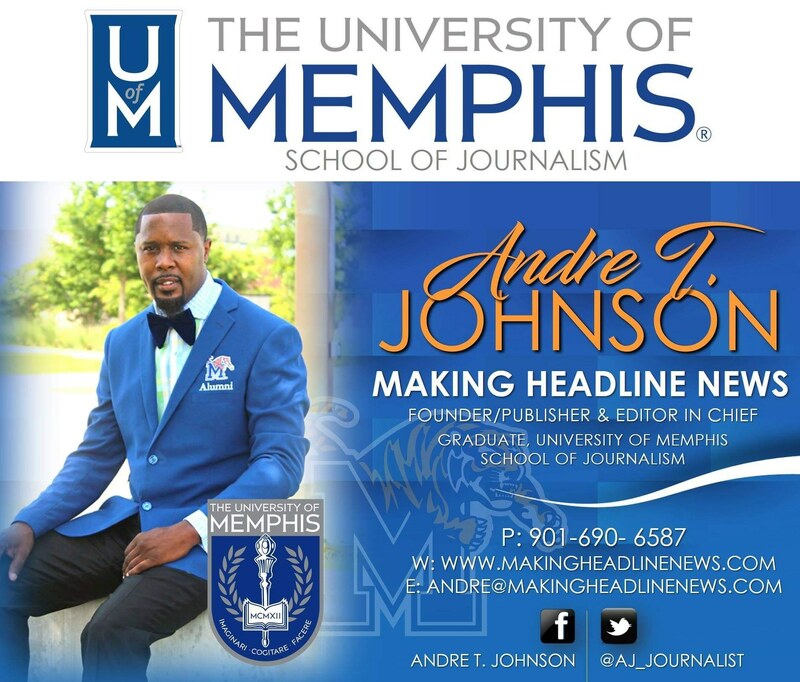 “This book is part of my purpose in two ways,” Jackson explained. “First, it is developing me as a writer. It is a gift that has been recognized in me since I was a little girl. I have always enjoyed writing and my mother always told me that I should be a journalist. 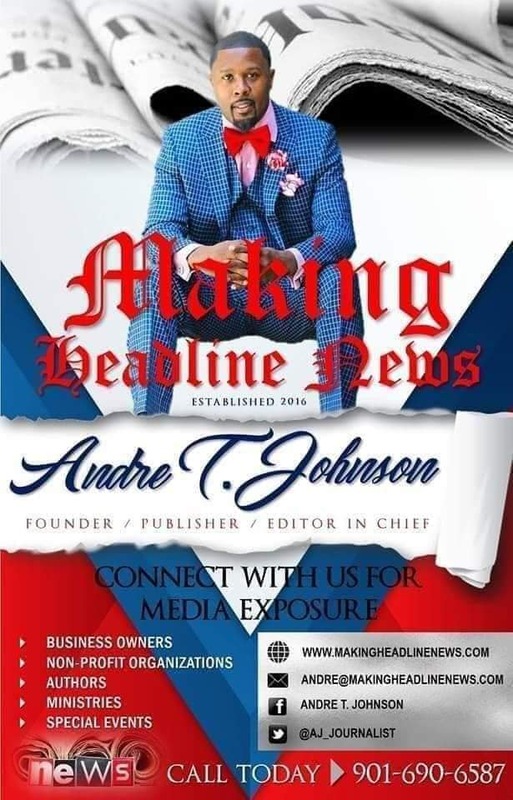 “The second is helping to develop my ministry and assisting me with the courage not to just tell my story, but show others how they can overcome the fear that keeps them bound and not being able to fulfill purpose in life, love, ministry, business can offer in so many areas,” Jackson added. In this forthcoming book, Jackson will assist others on the importance of changing their mindset by helping them to abandon fear and develop their faith. “I also plan to write a book about fear,” Jackson said. “I am the expert on the subject, because it crippled me and choked the life right out of me for years. 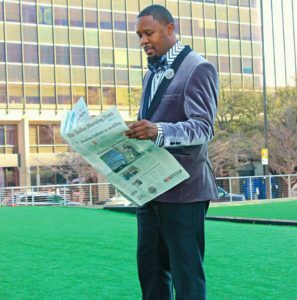 I unknowingly lived in a negative place, gripped by the fear of people’s opinions, displaying my God given abilities and, ultimately, not walking in purpose. Not just in the Spring. But rather all year round. 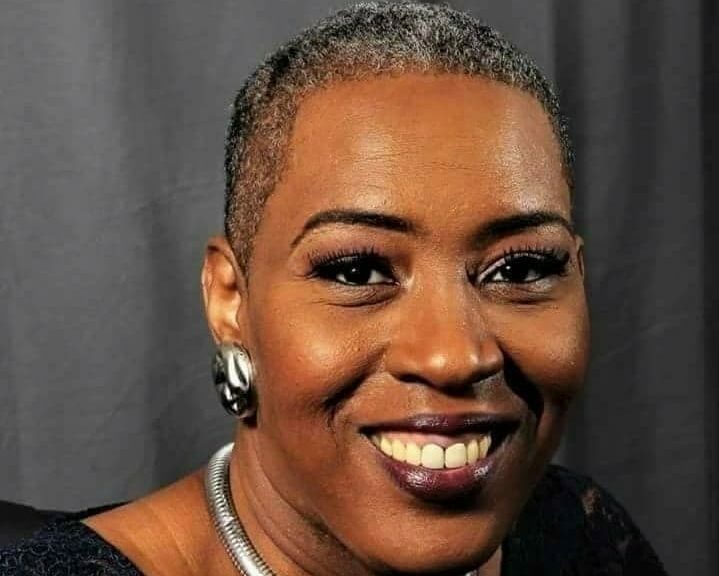 For more information about Cedar Rapids, Iowa-based Author Spring C. Jackson, or to schedule her for a public appearance, a book signing or speaking engagement, connect with her via Facebook under: Spring C. Jackson. 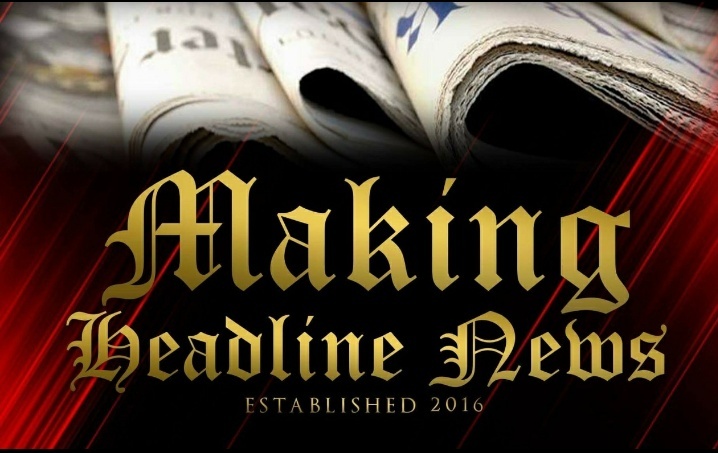 Also, send email to: sprinyata@gmail.com.